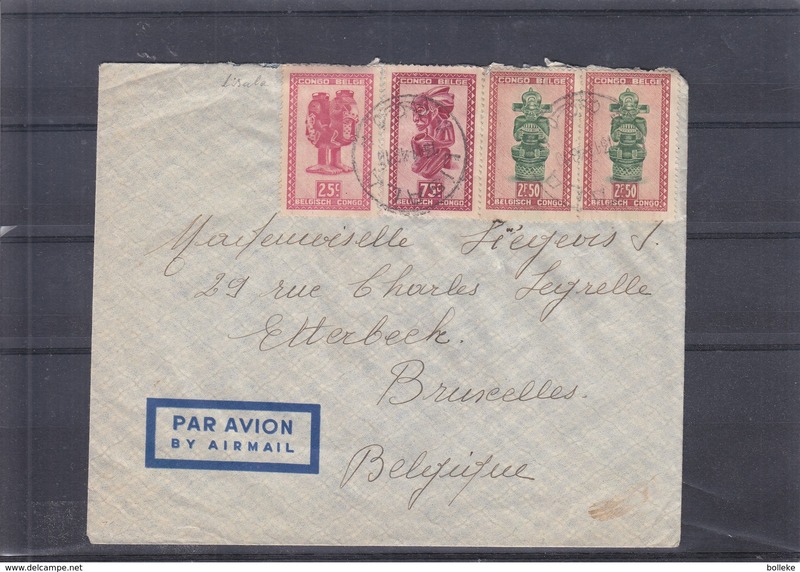 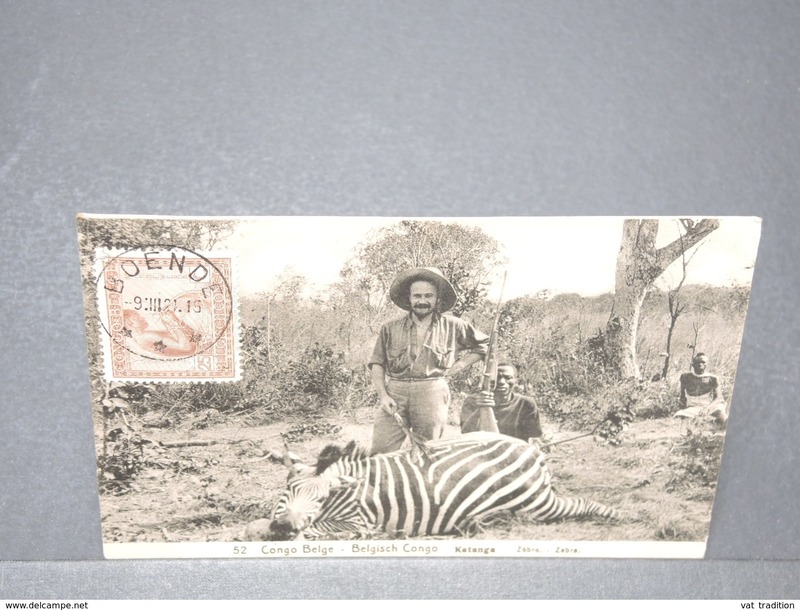 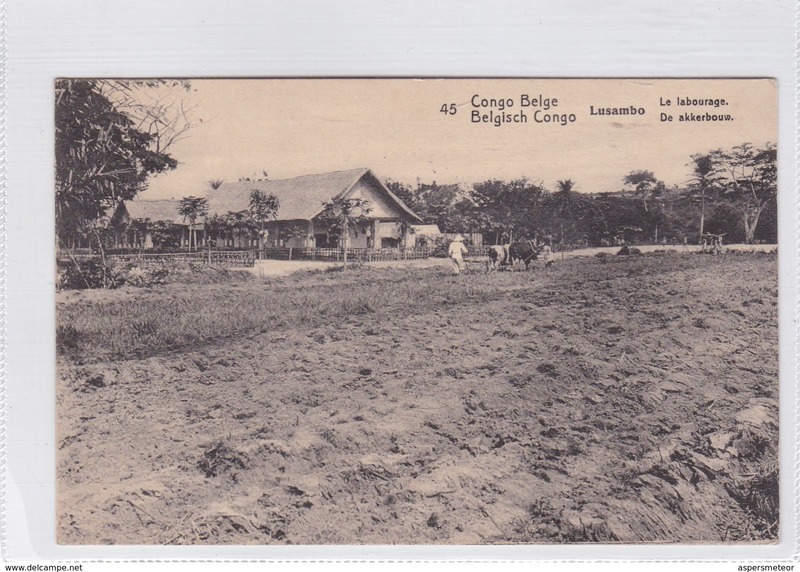 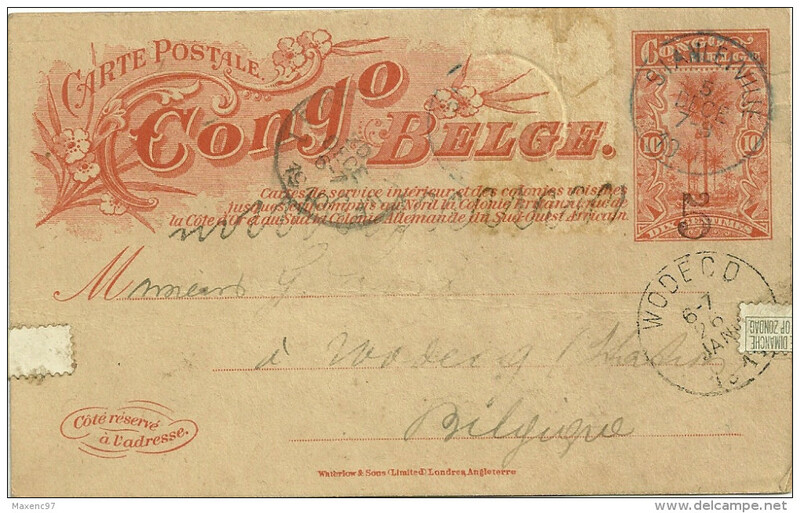 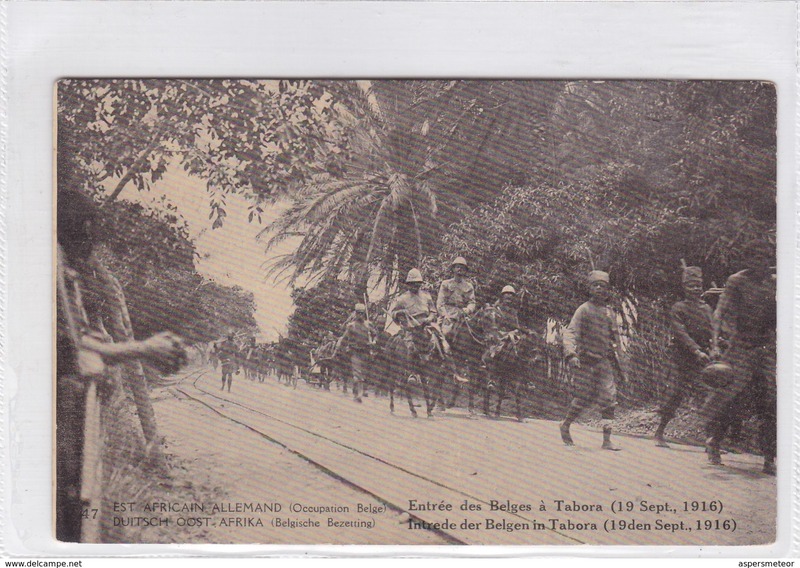 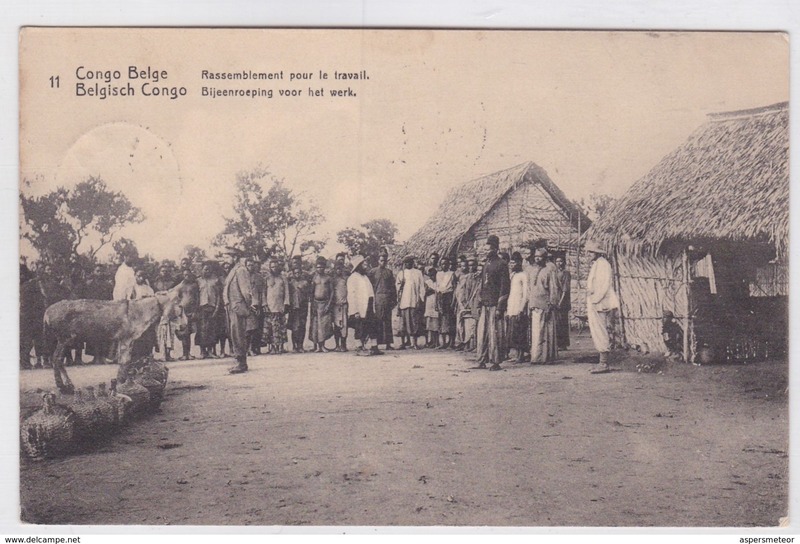 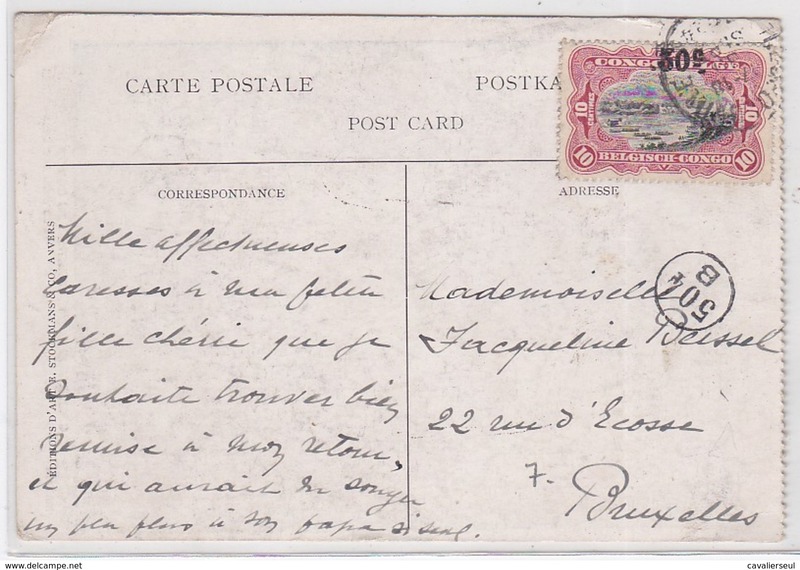 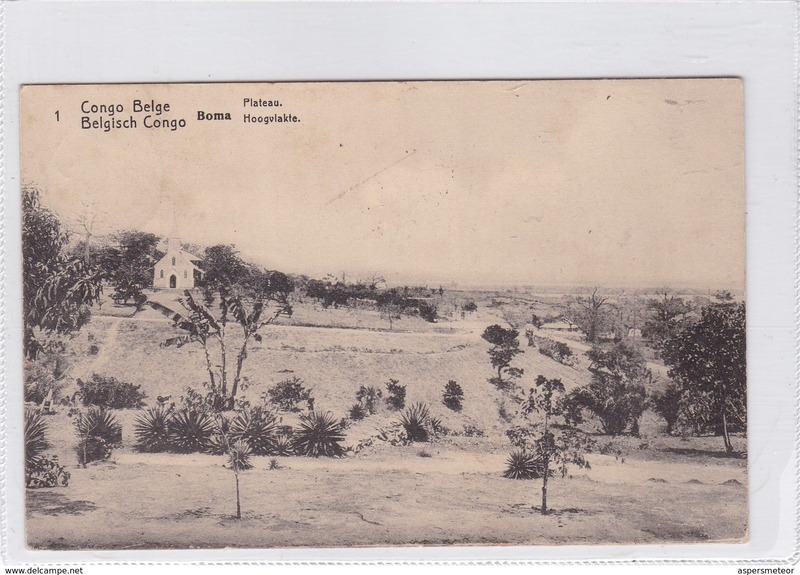 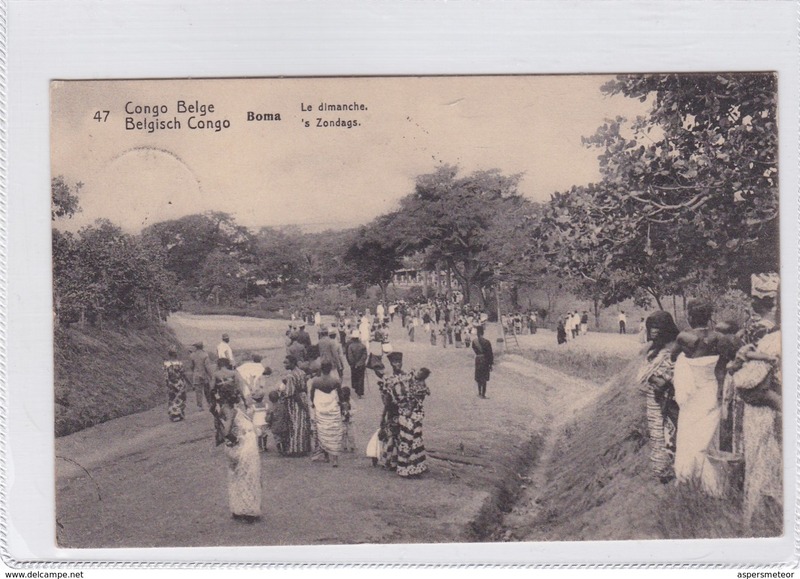 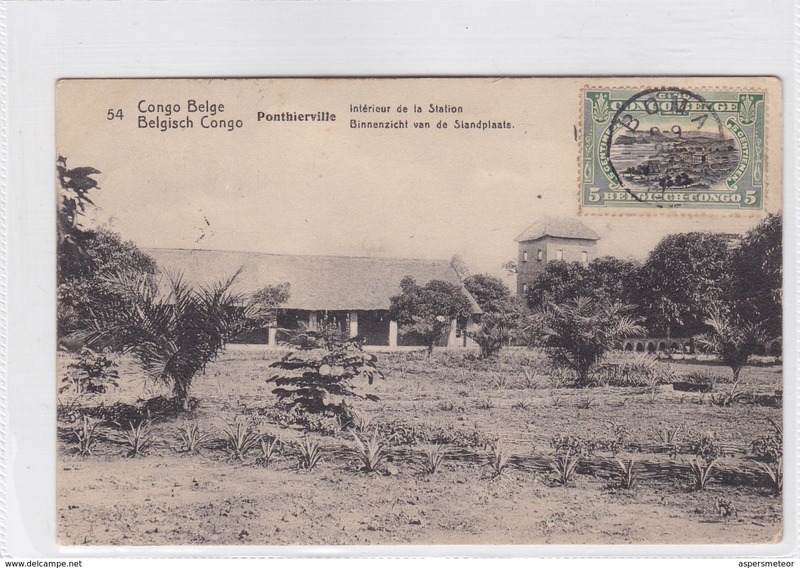 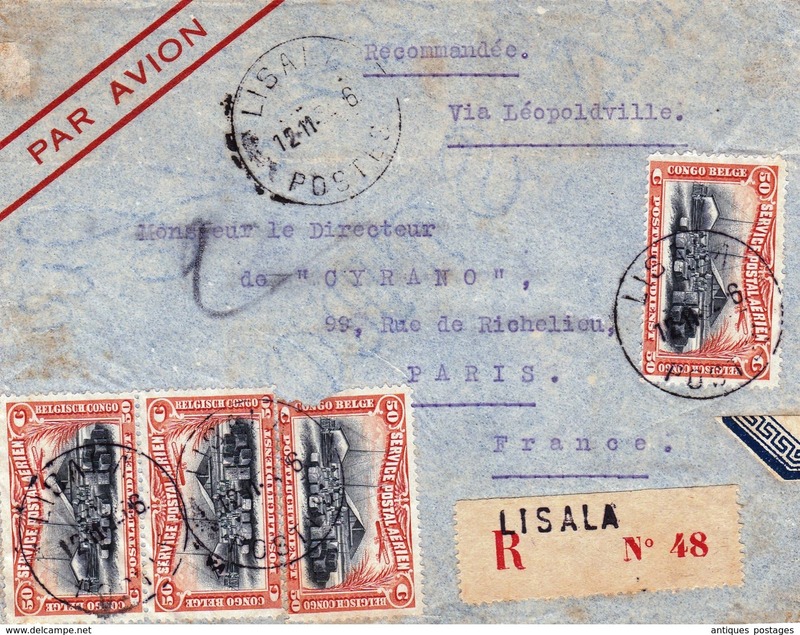 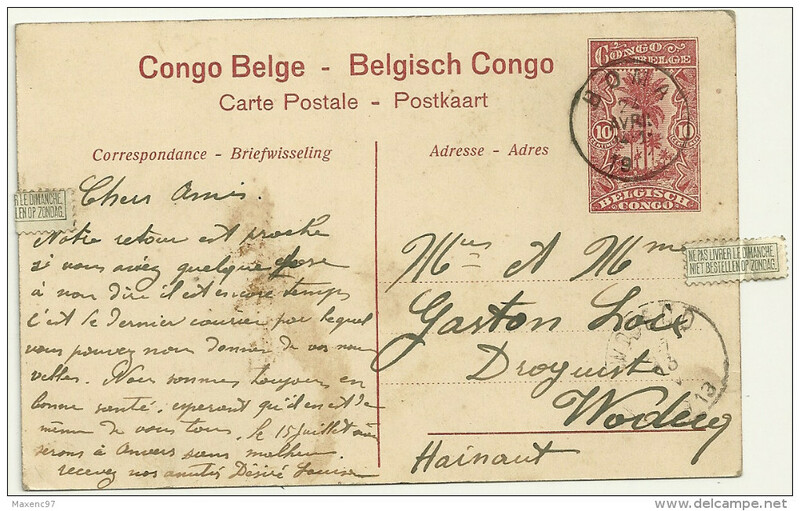 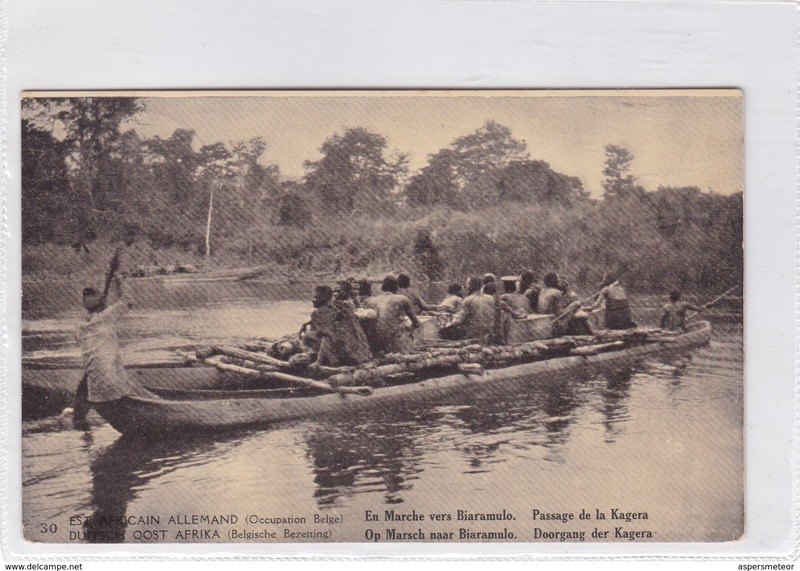 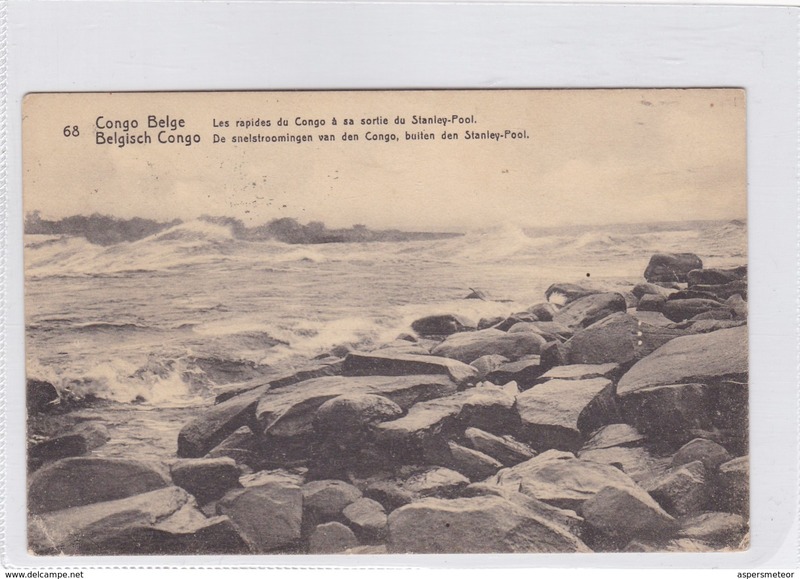 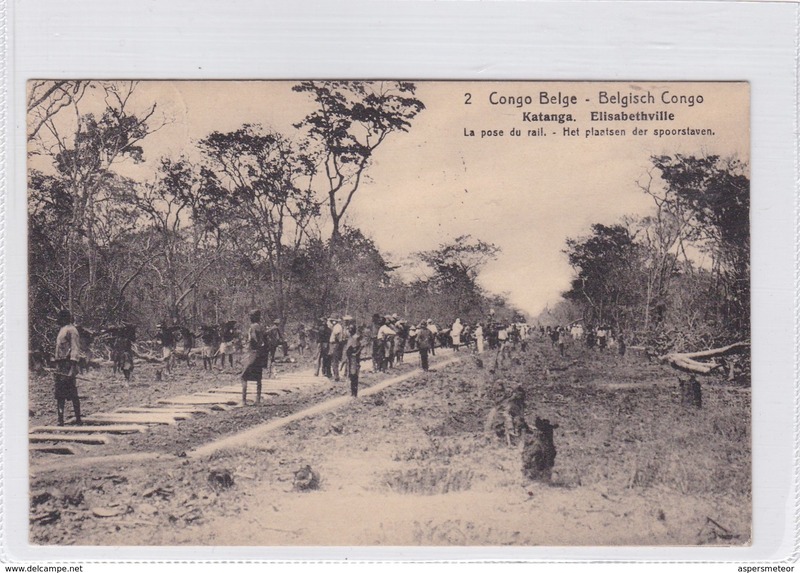 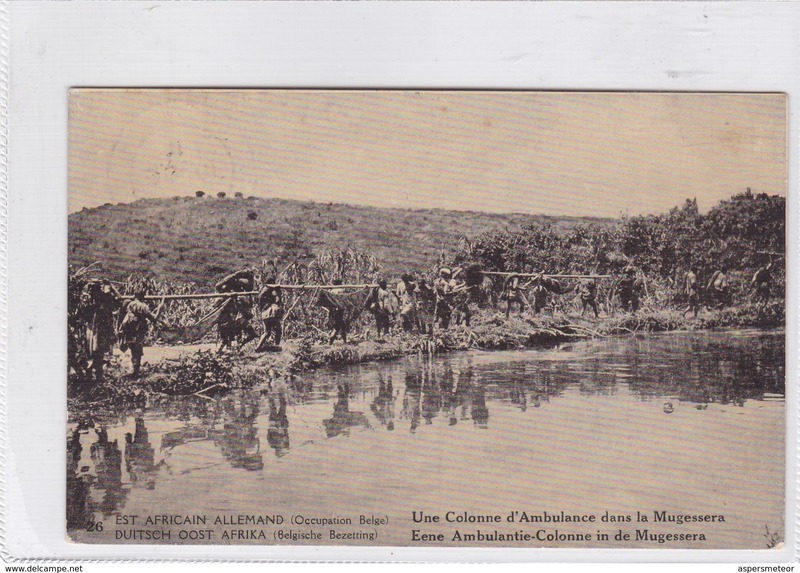 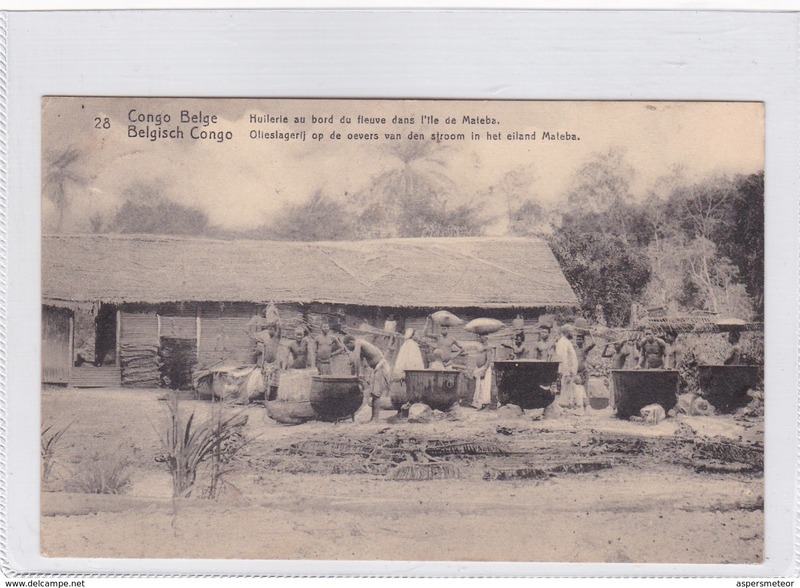 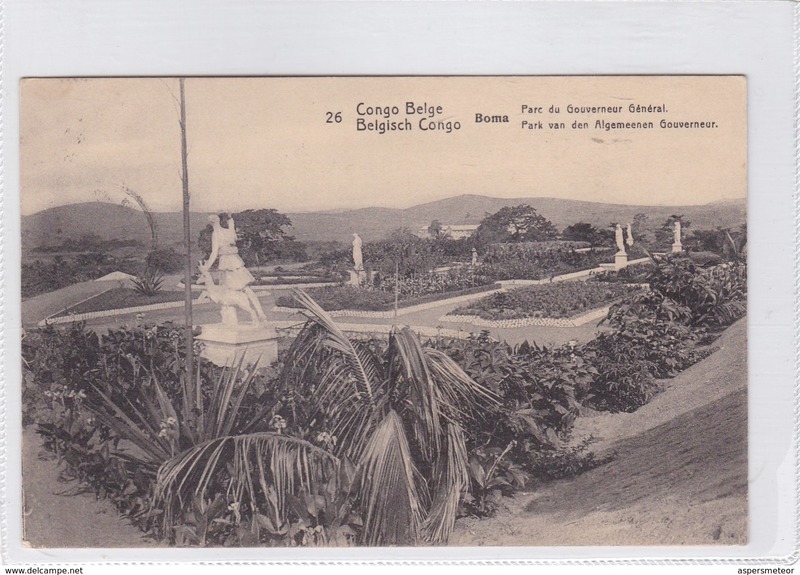 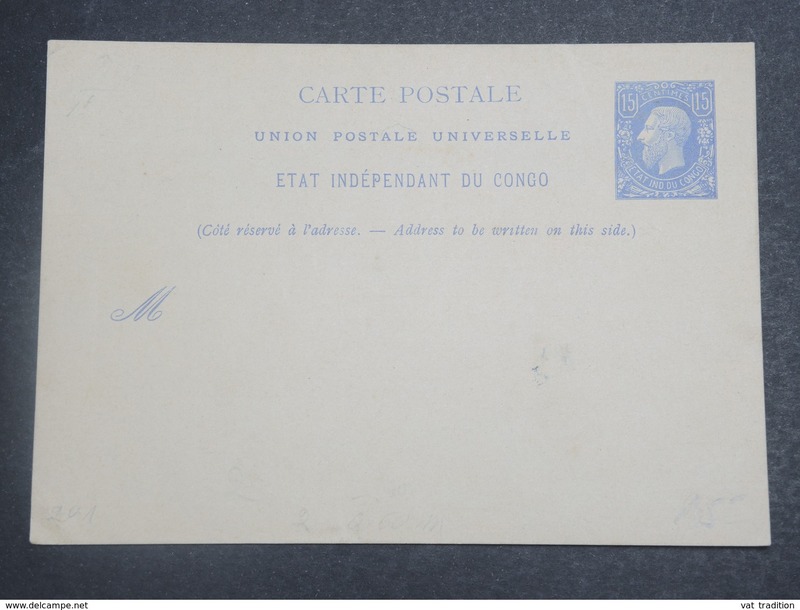 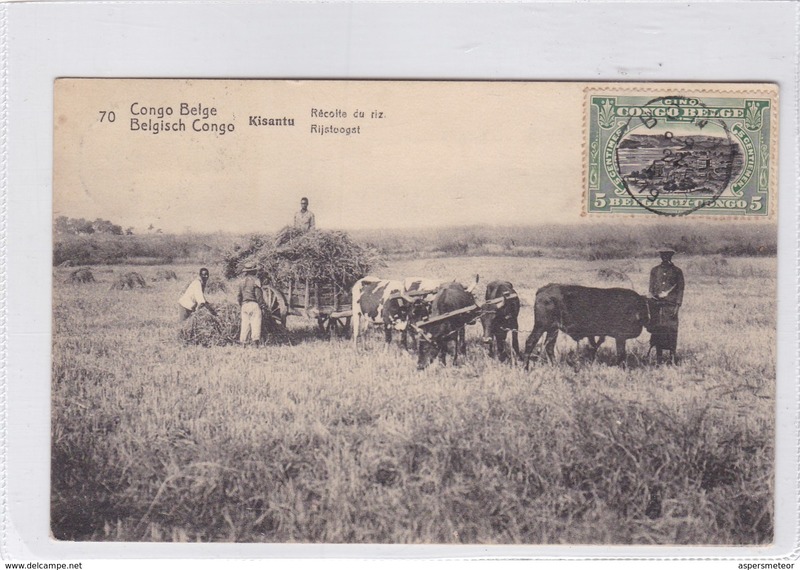 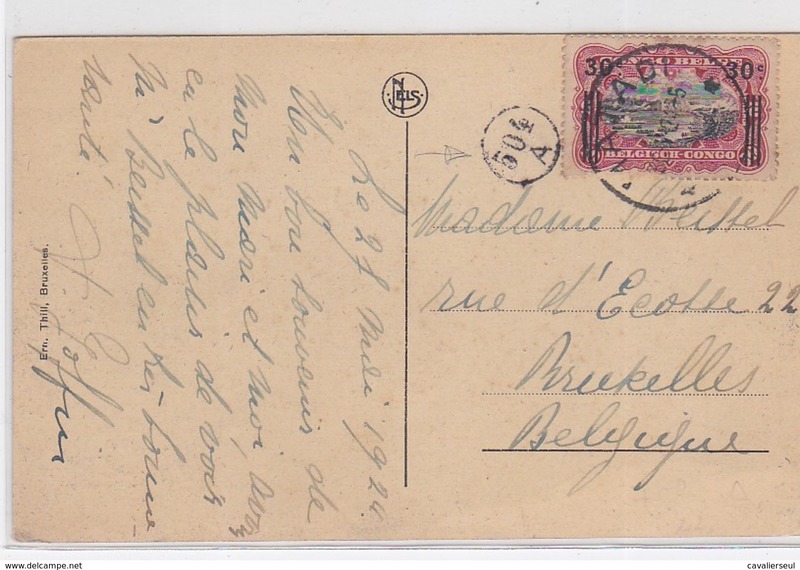 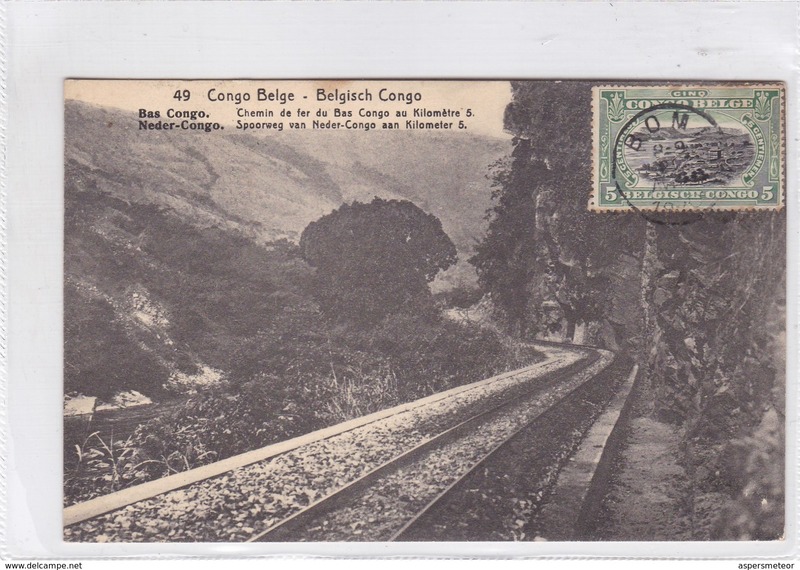 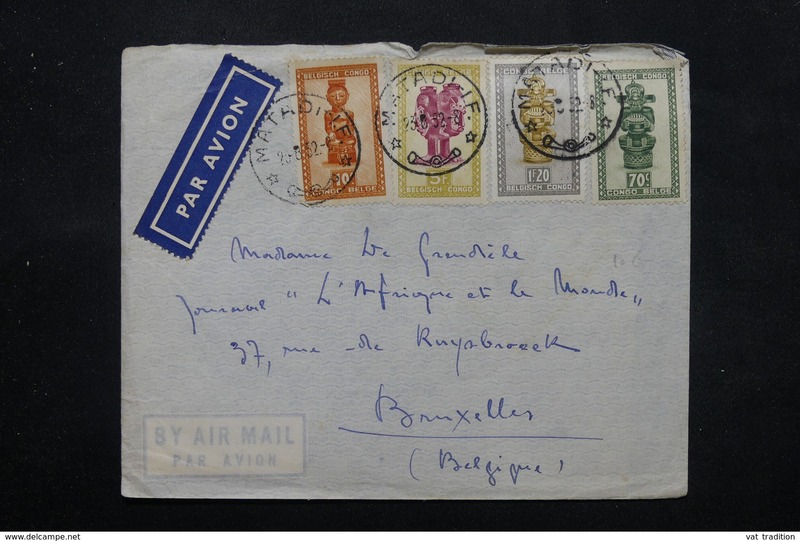 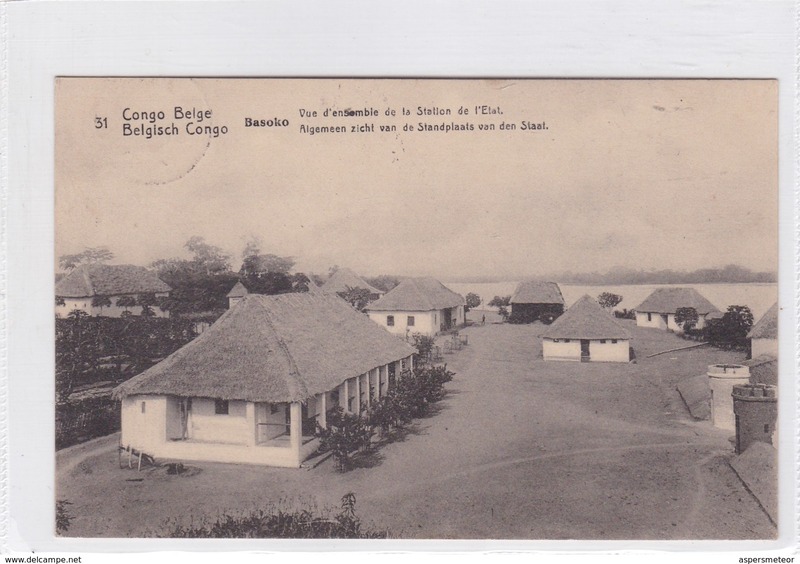 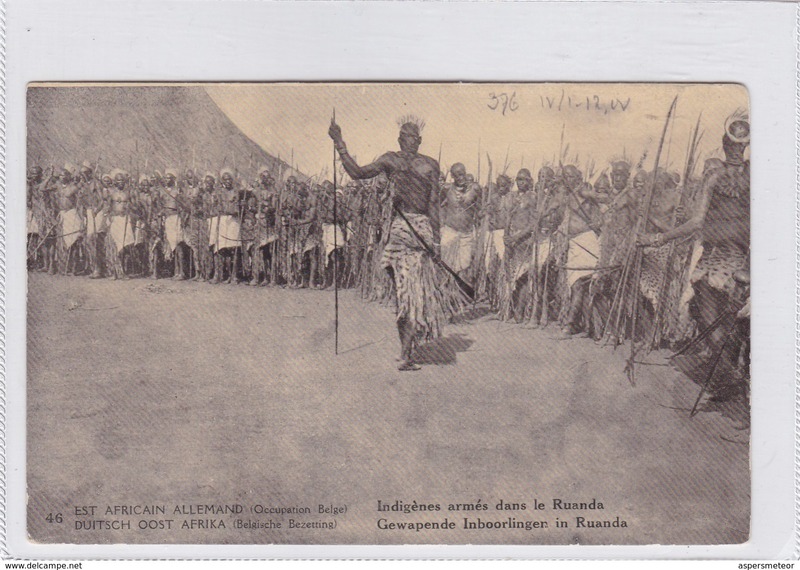 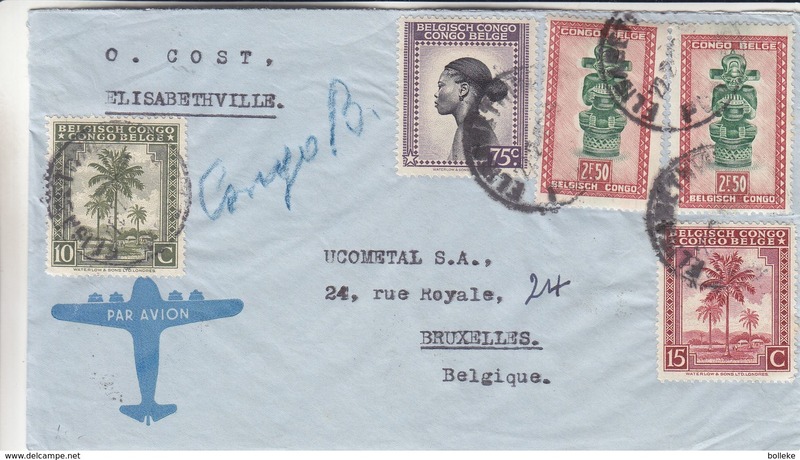 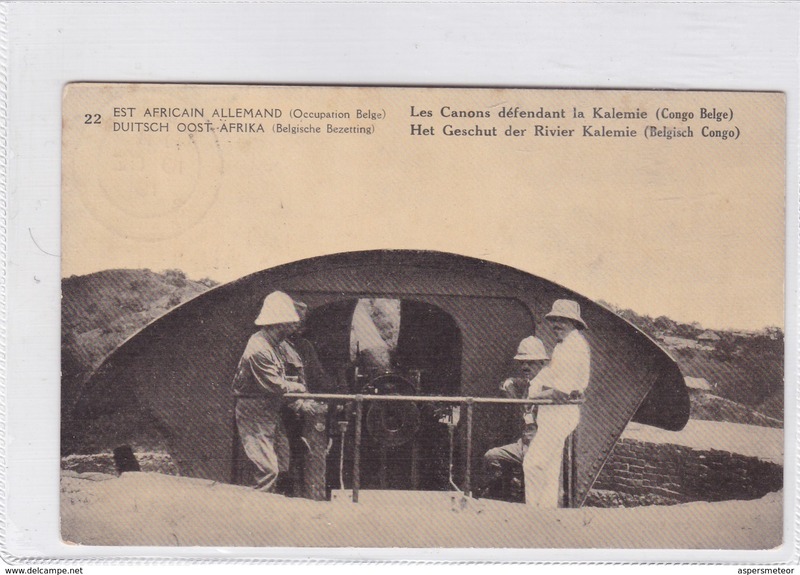 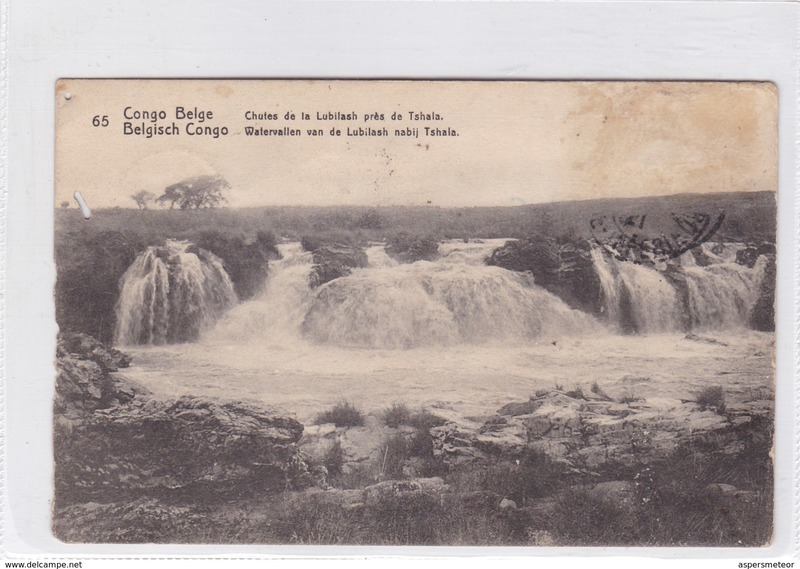 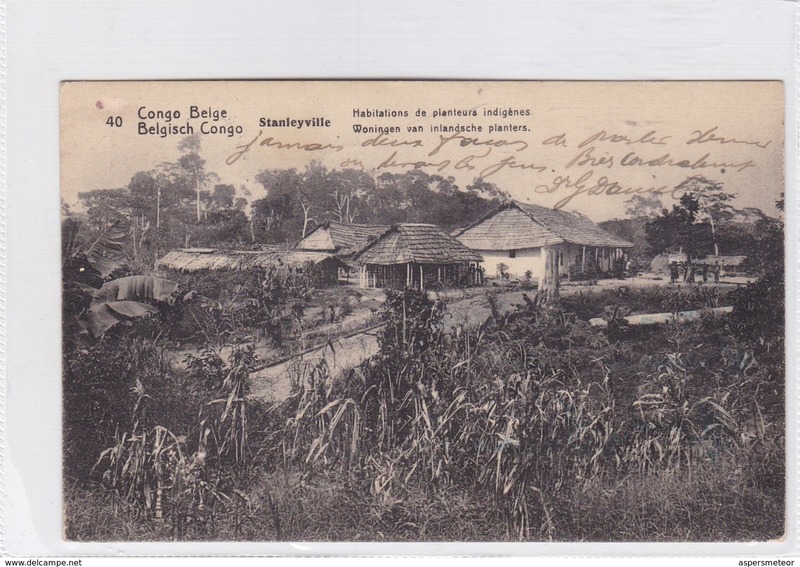 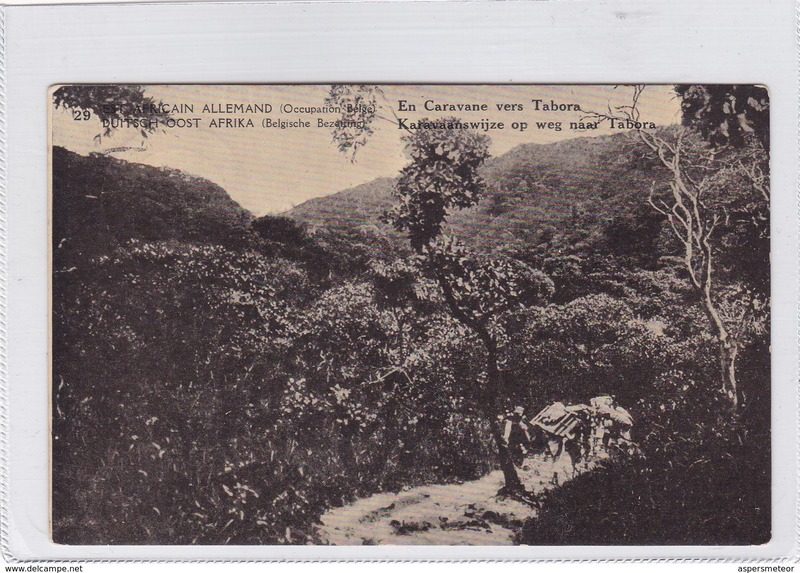 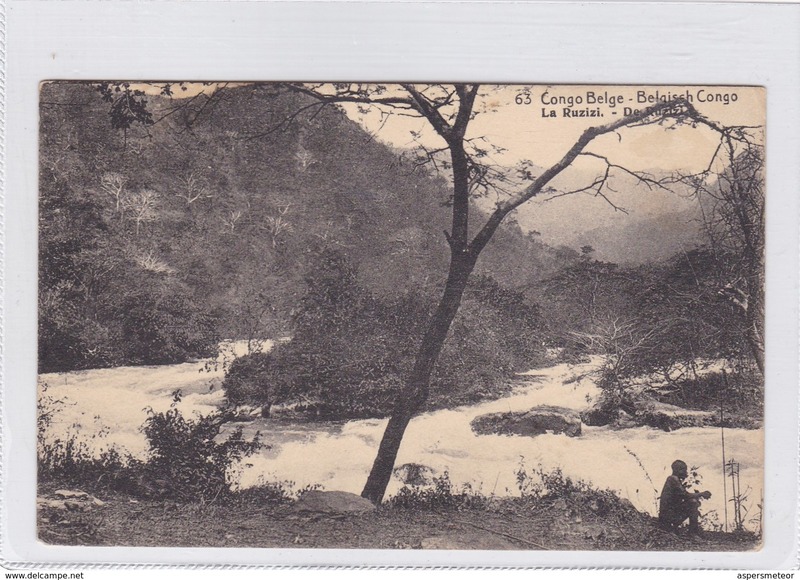 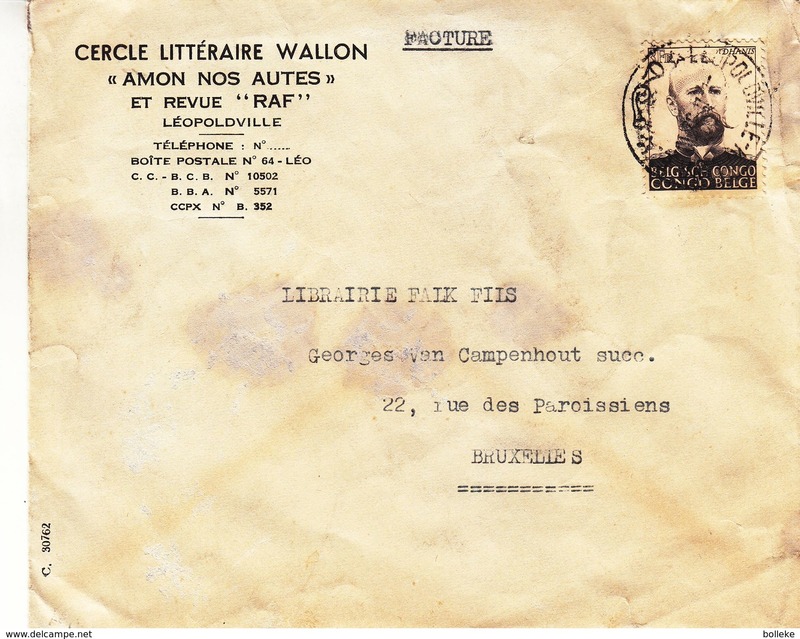 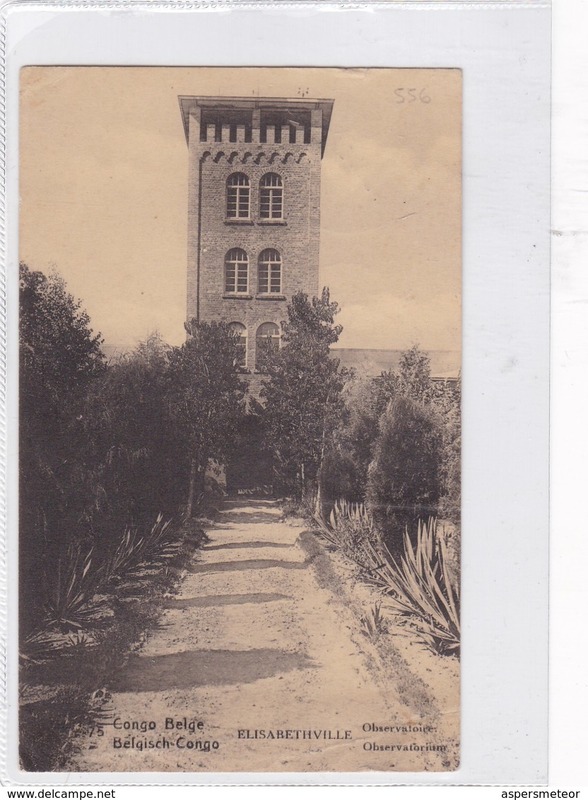 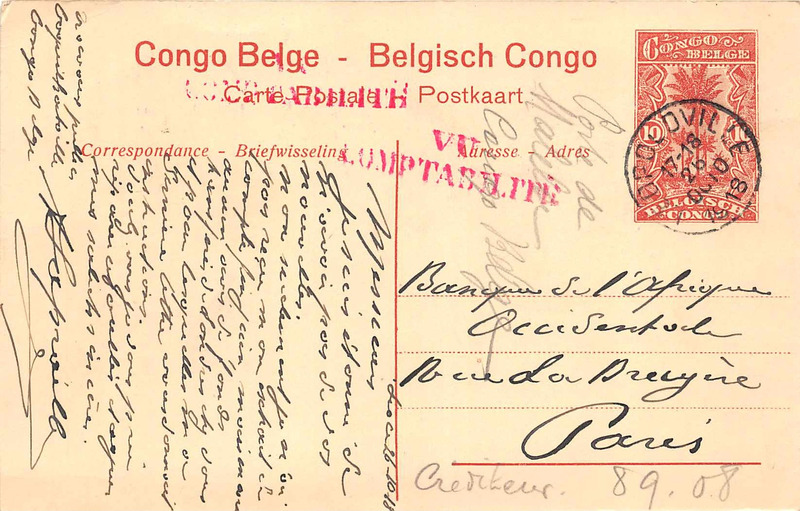 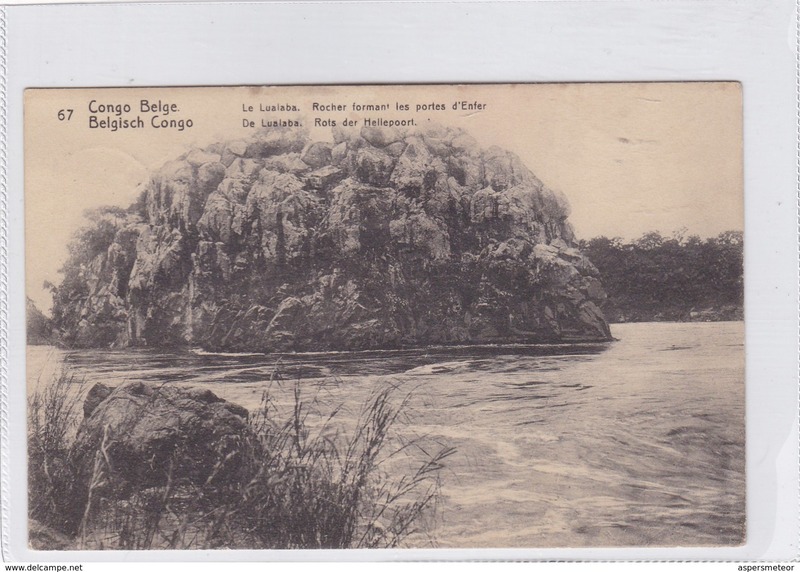 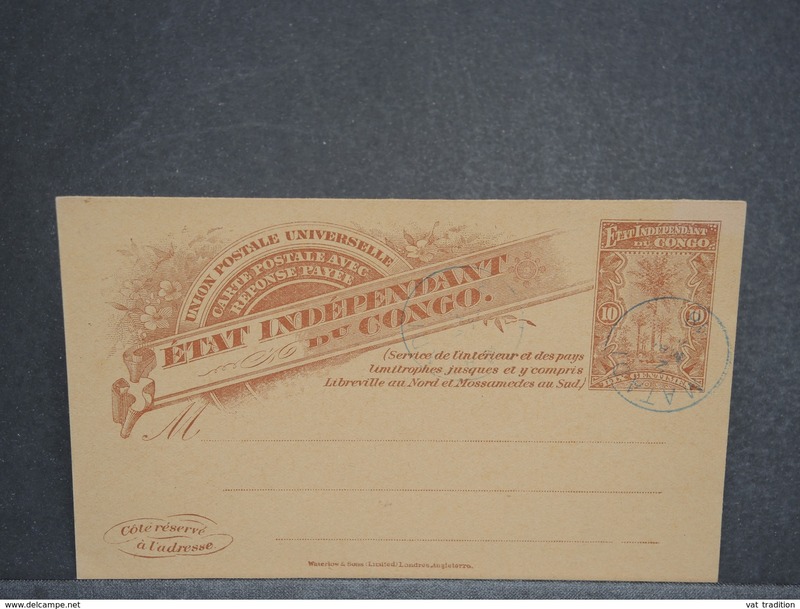 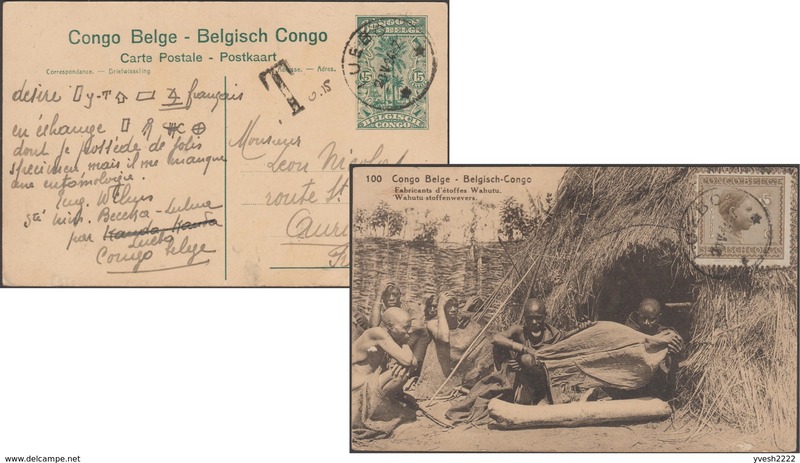 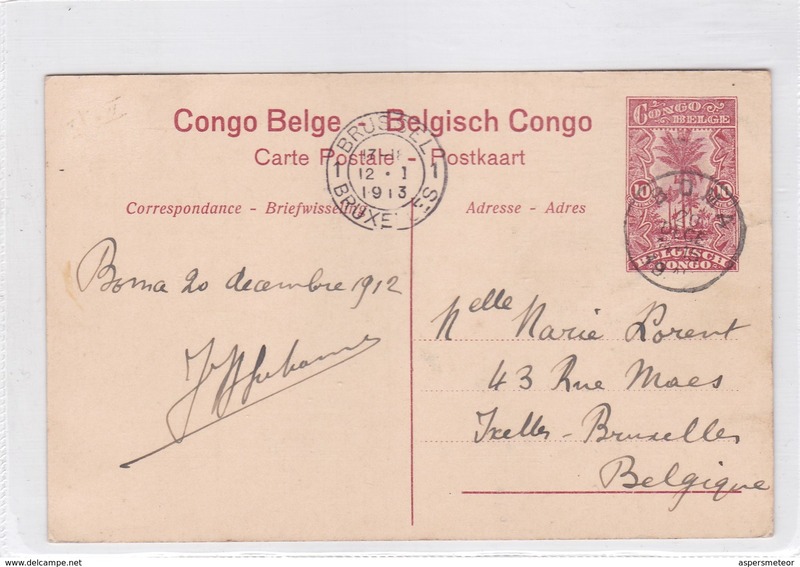 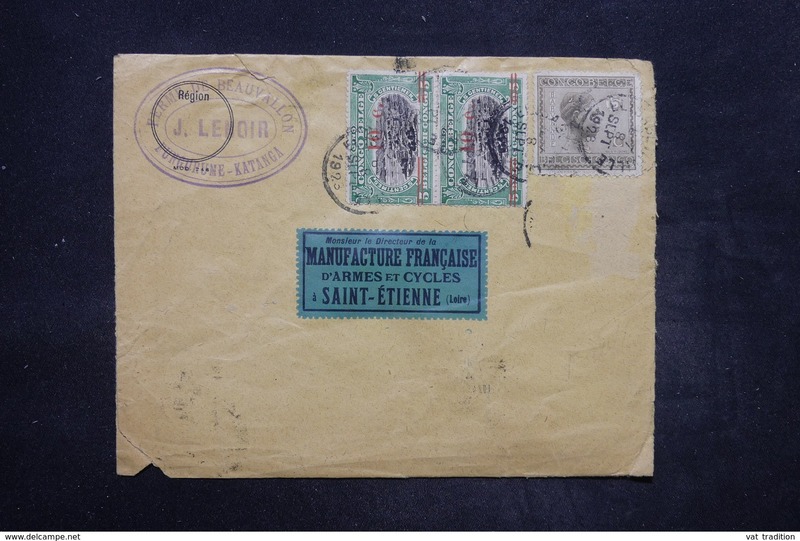 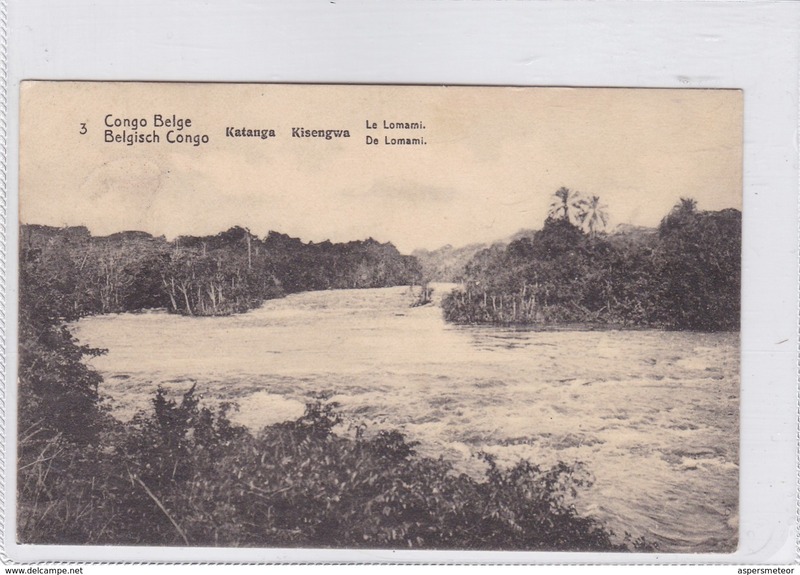 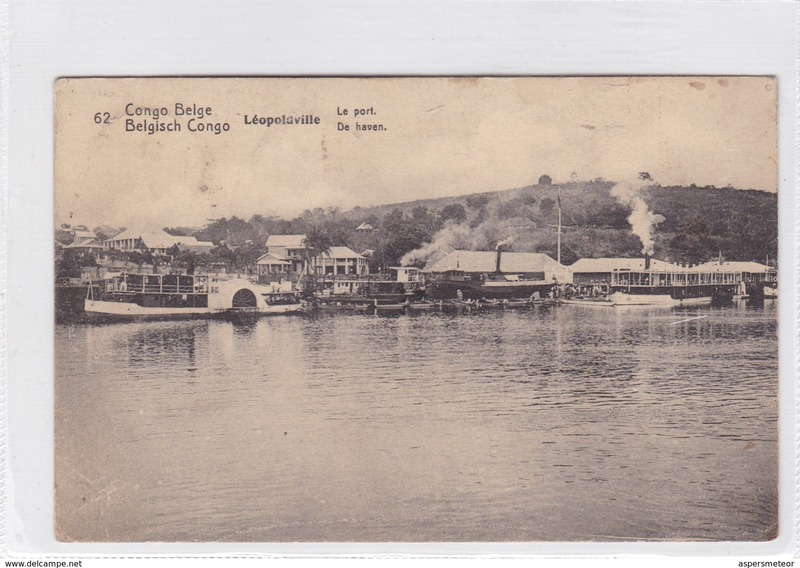 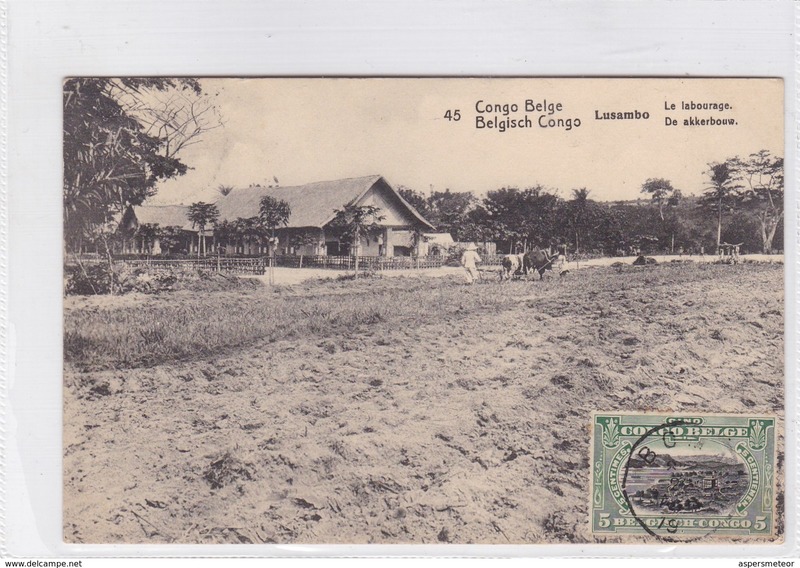 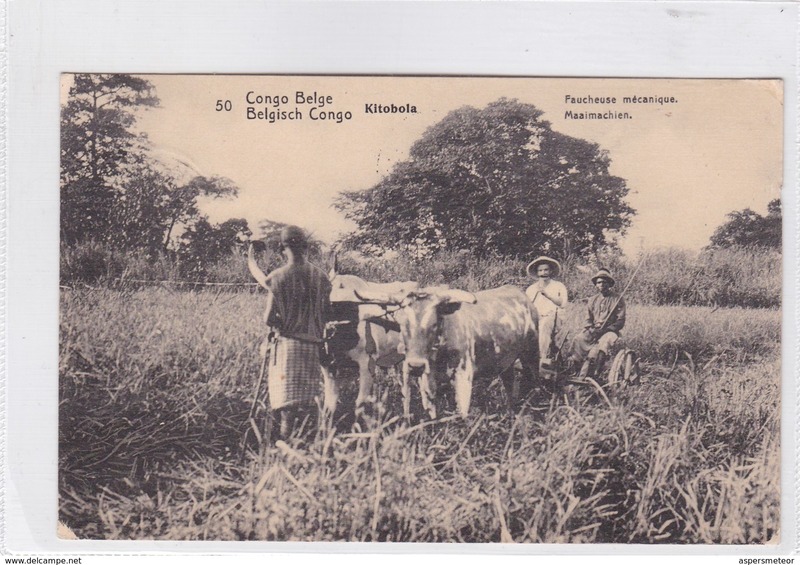 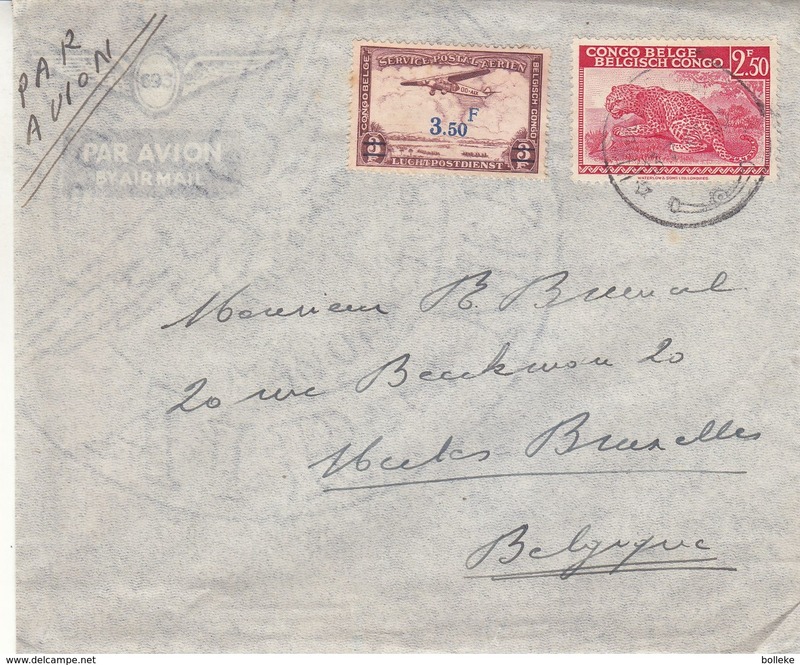 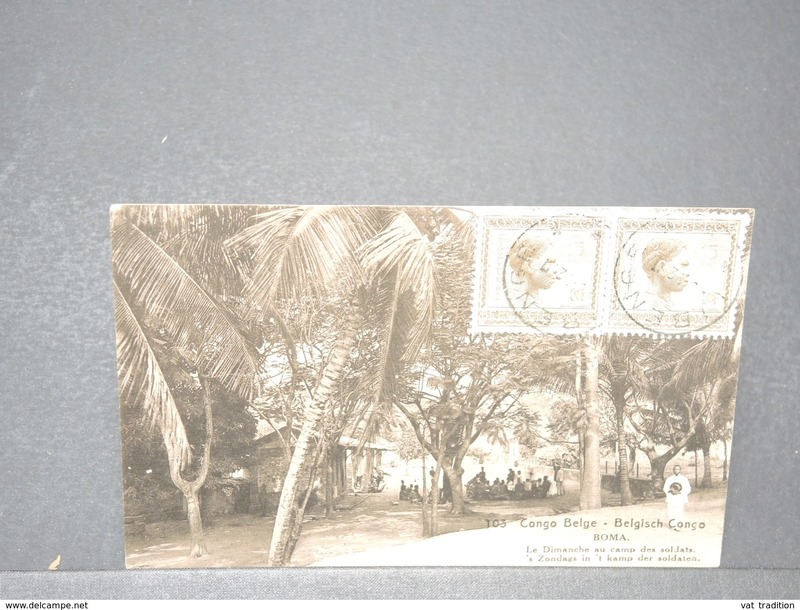 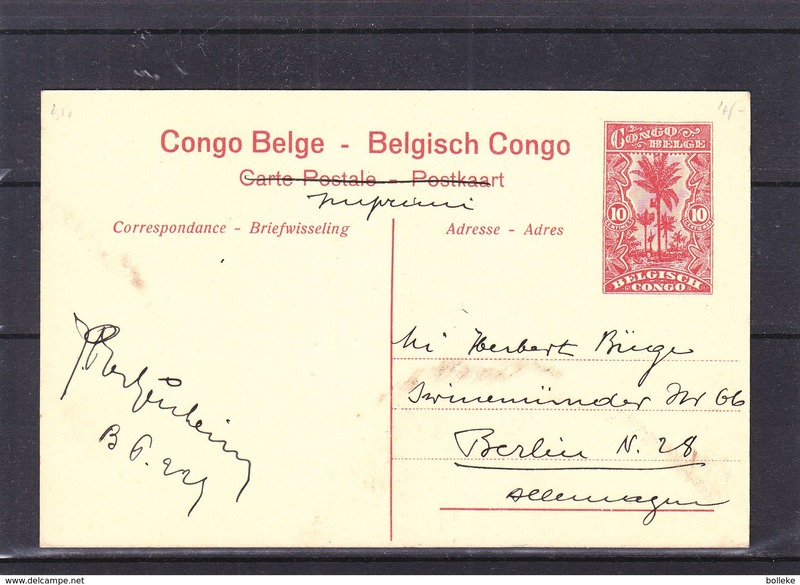 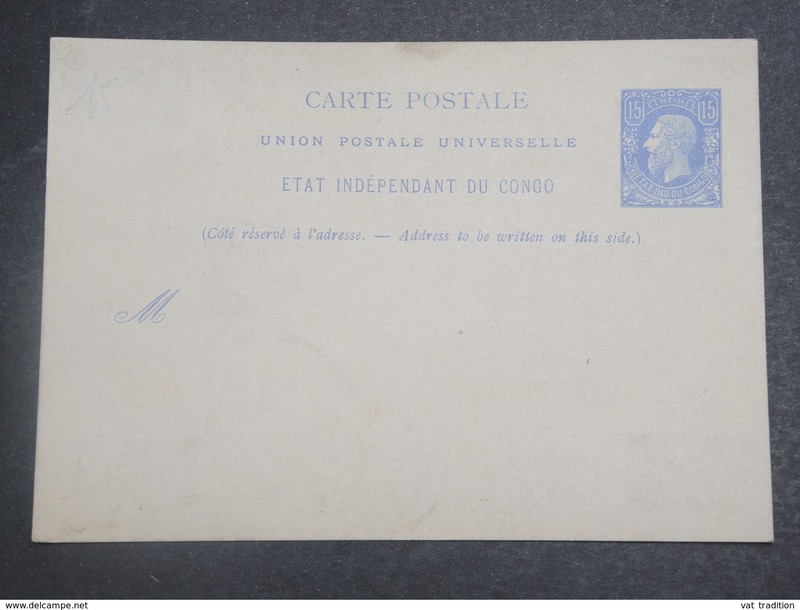 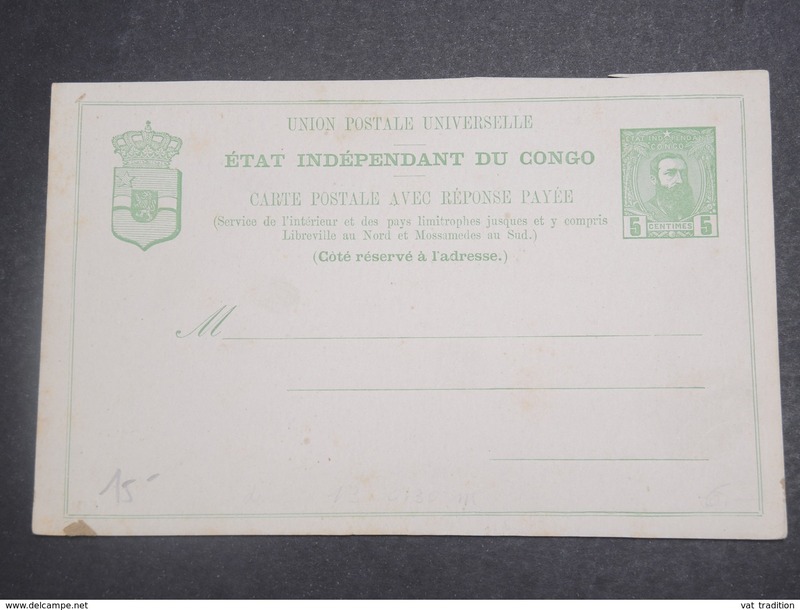 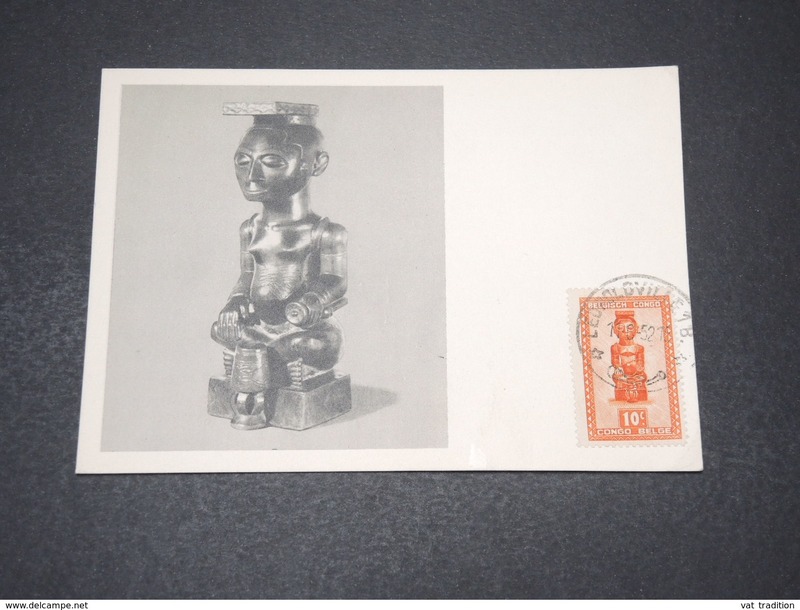 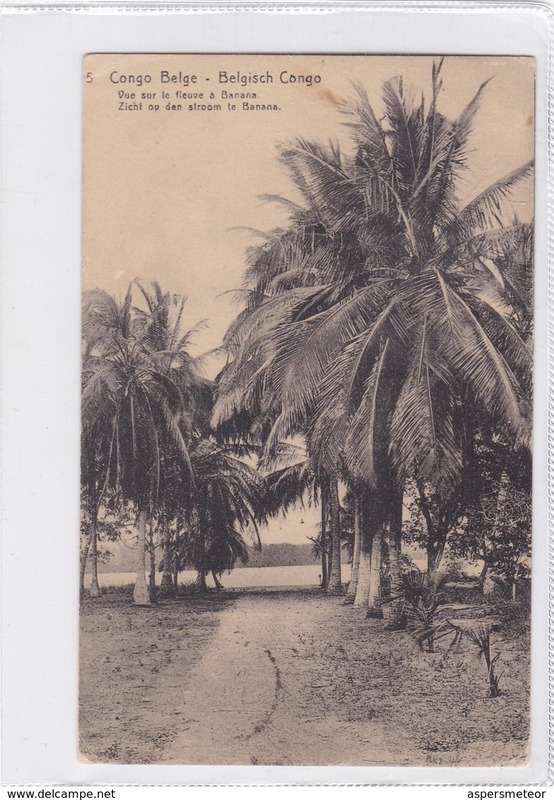 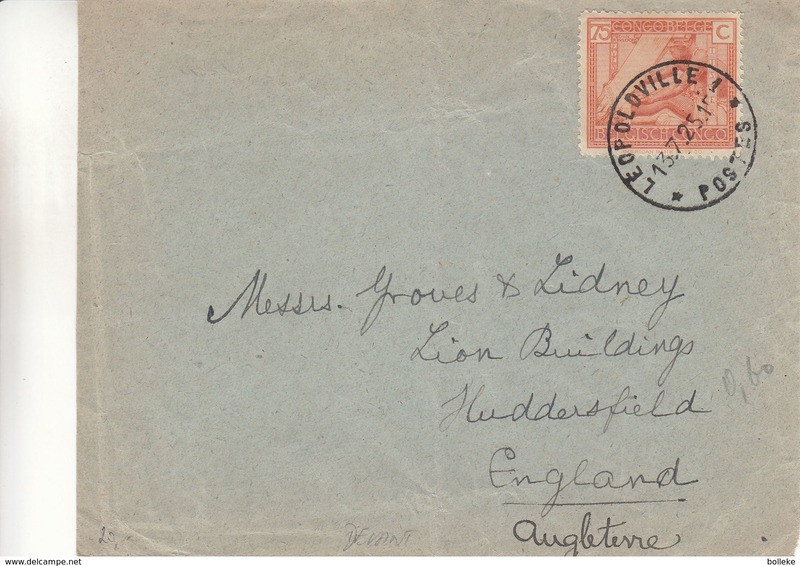 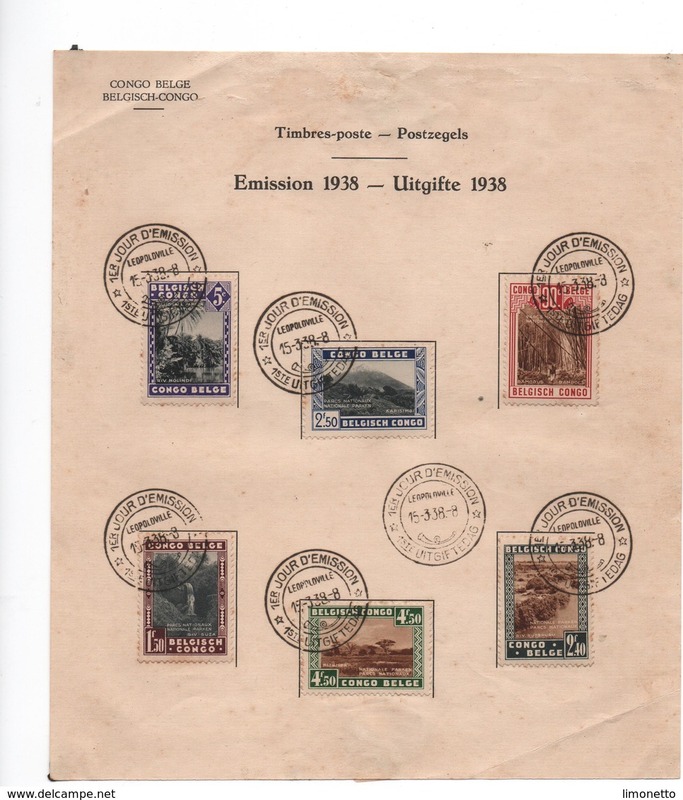 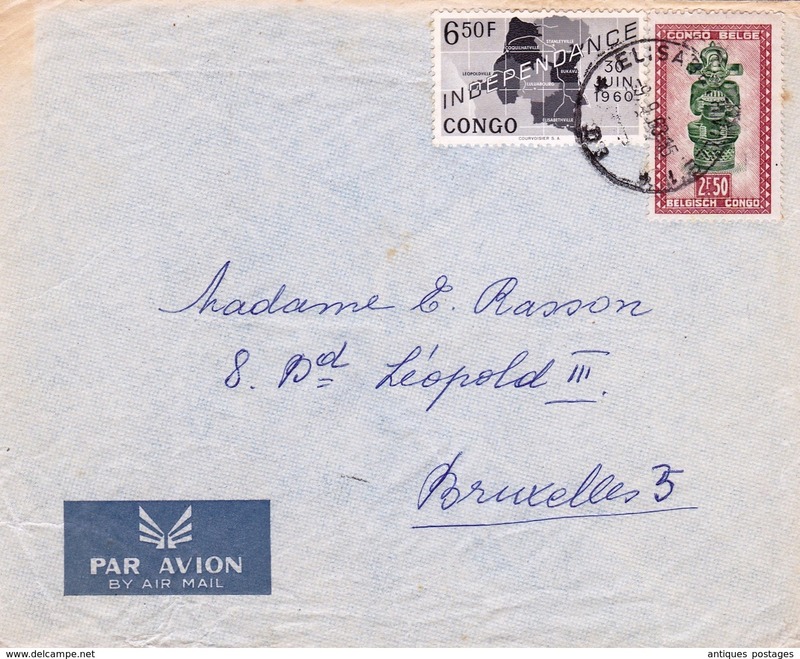 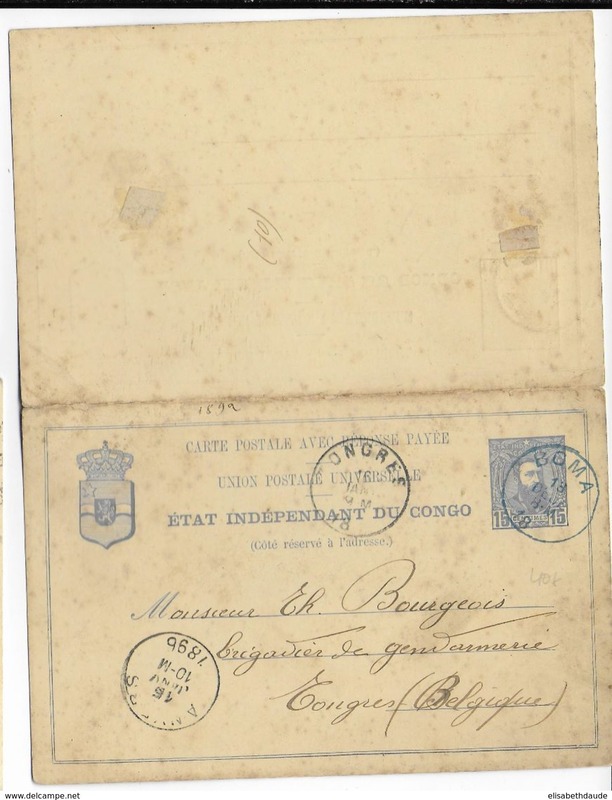 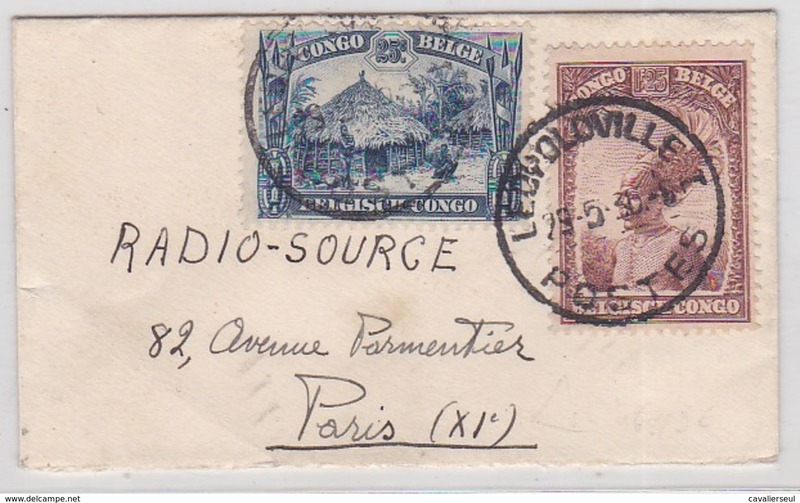 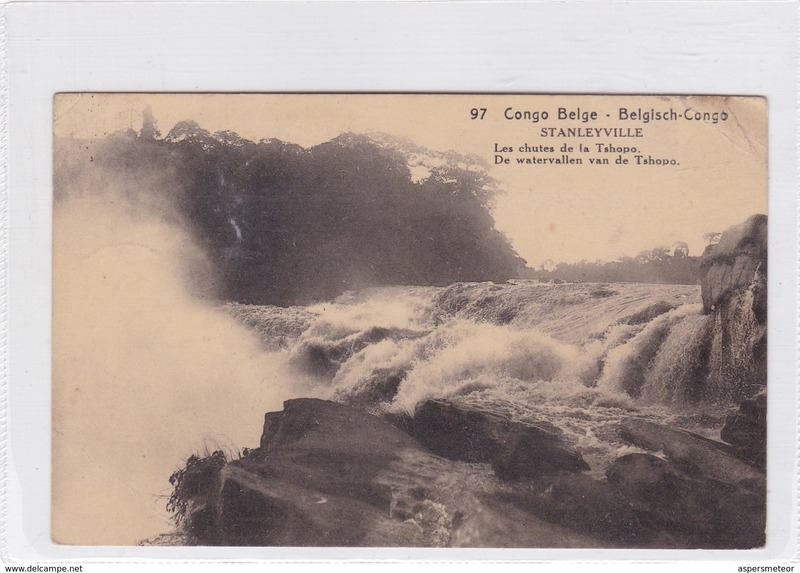 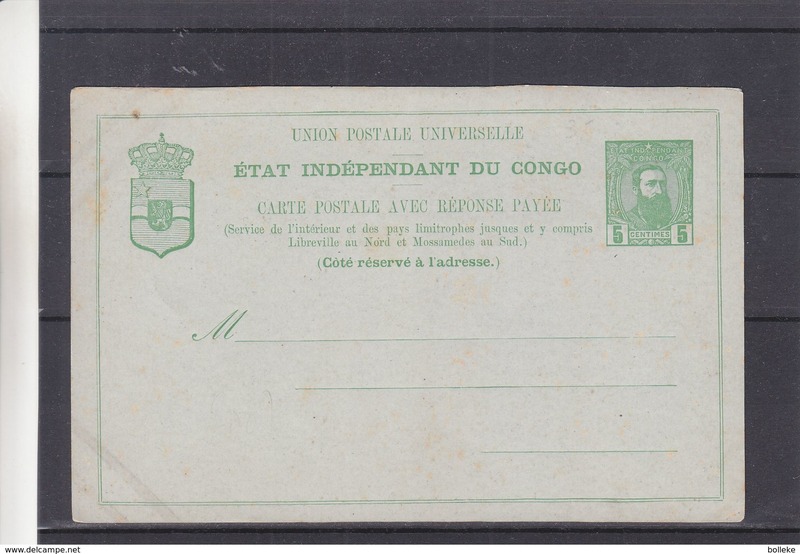 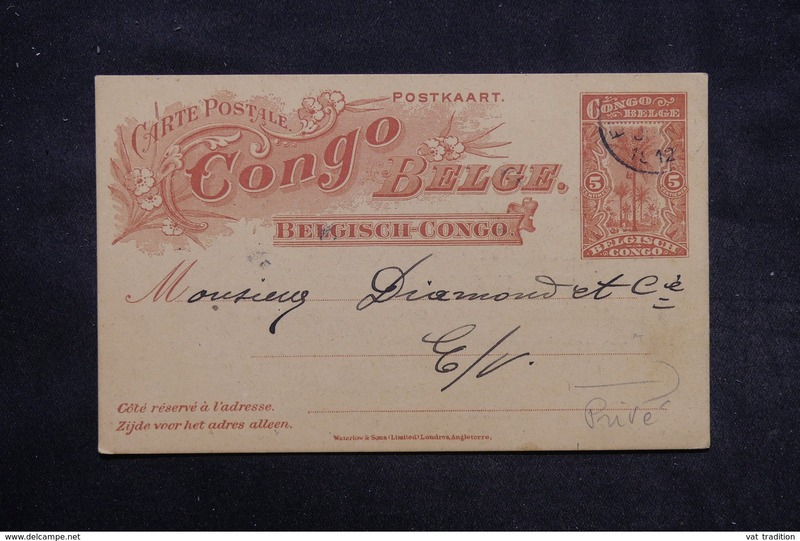 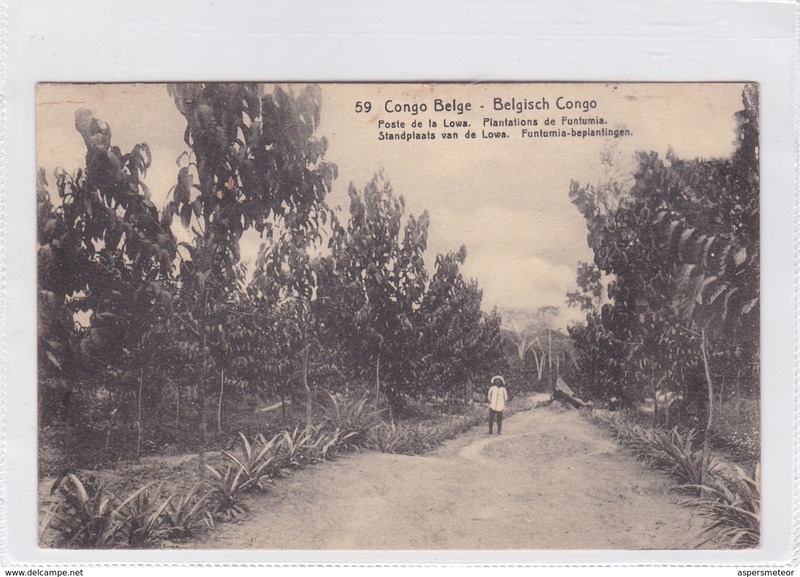 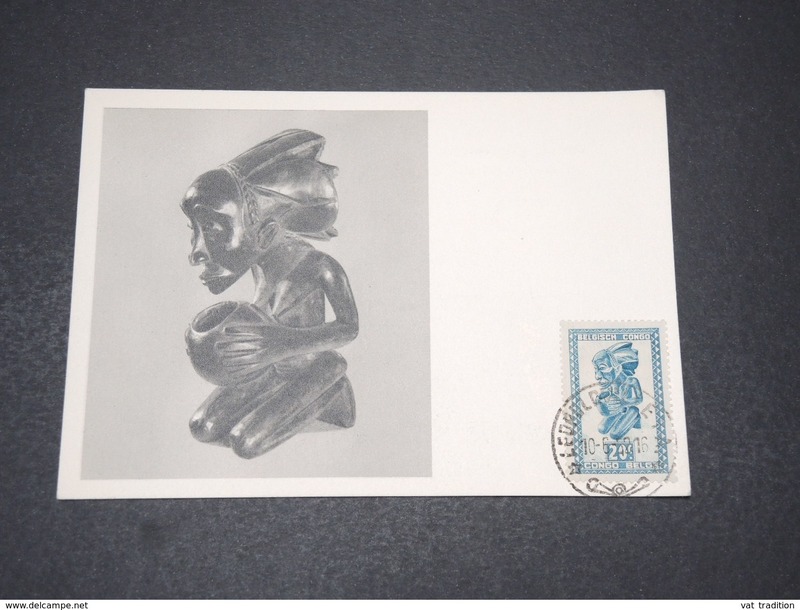 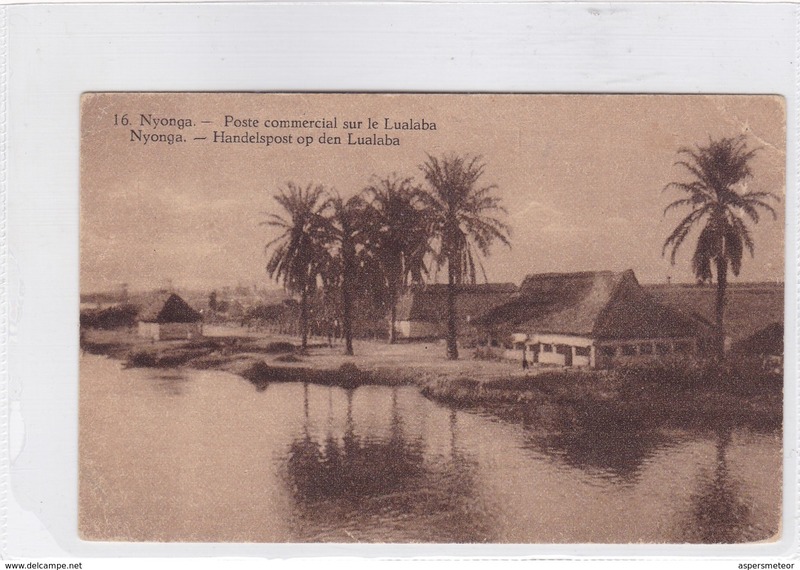 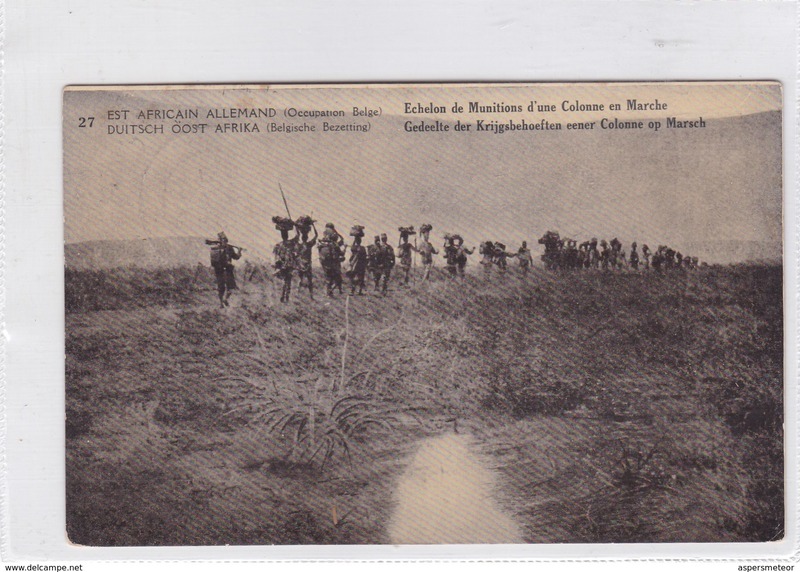 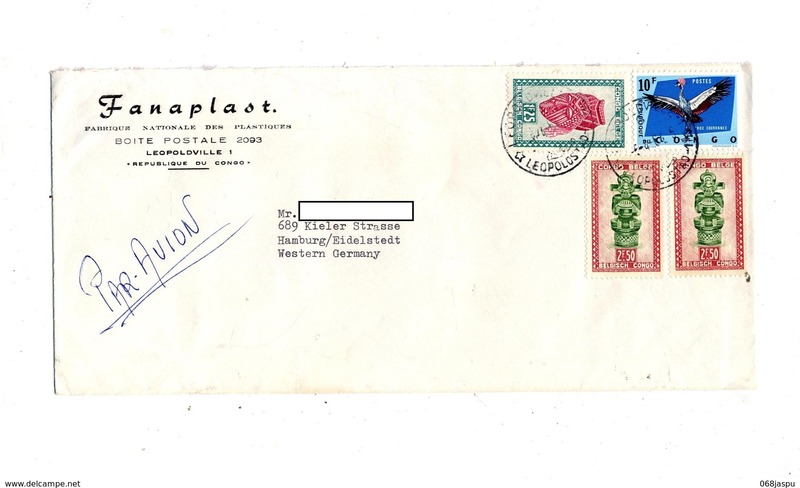 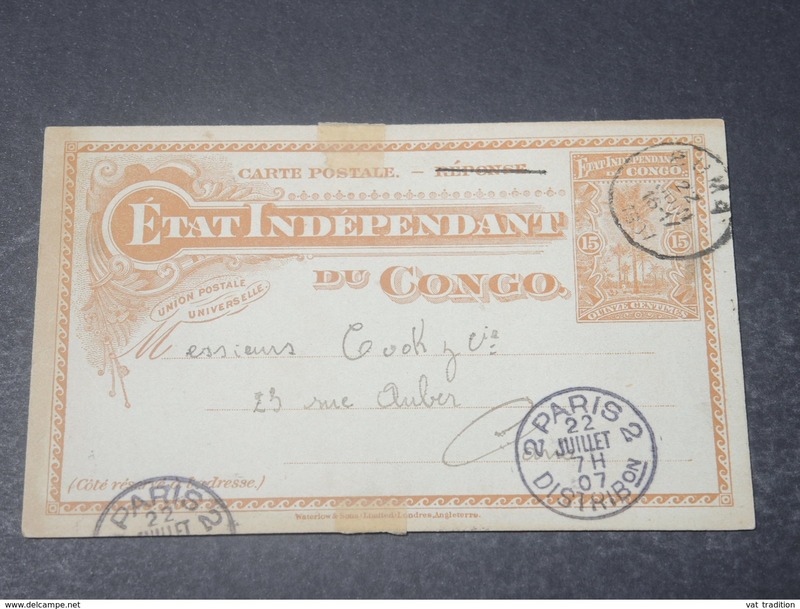 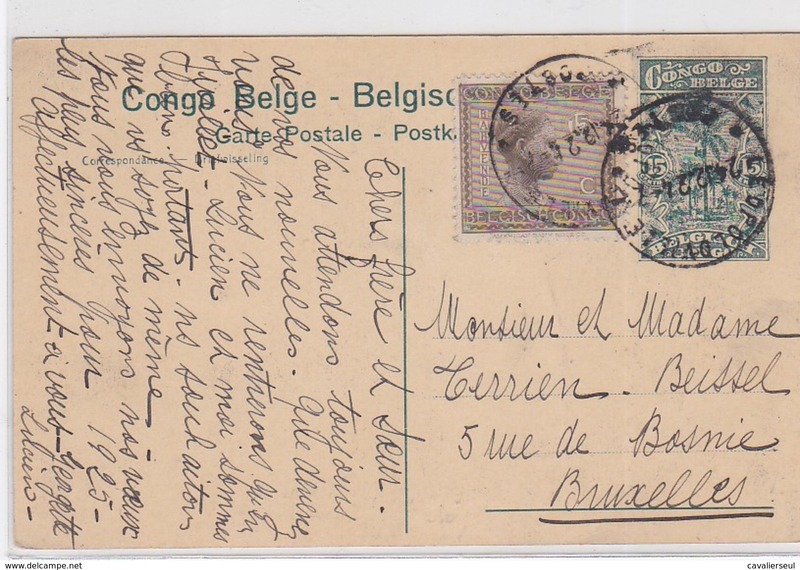 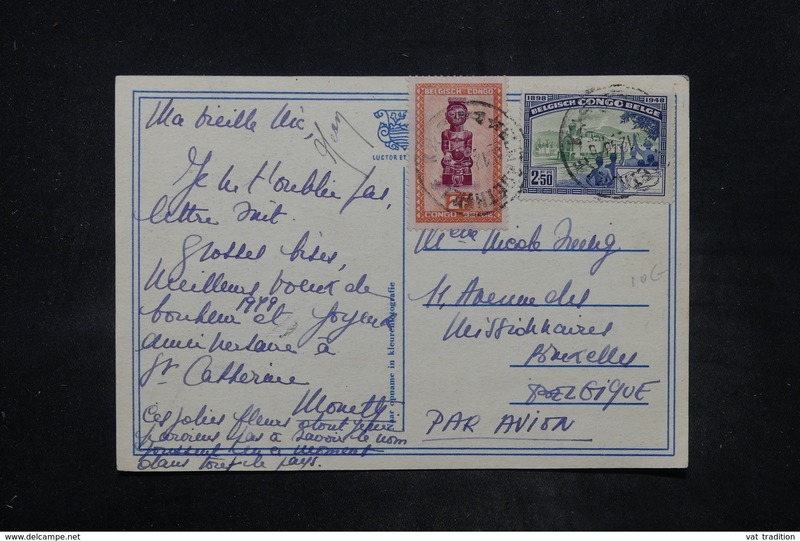 1912 Congo Belge: Entier Postal - Baga (A. 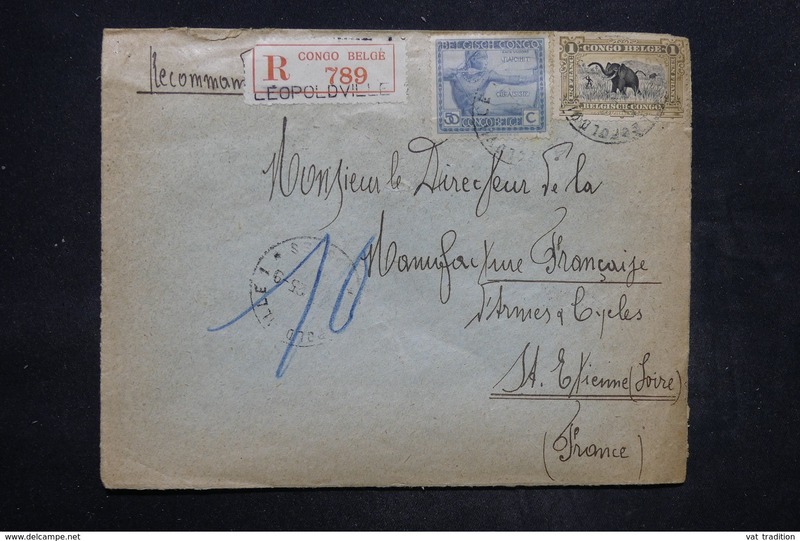 Van Hoorde) chef Station chemin de fer pour Vandevelde Poste Jlkemgo? 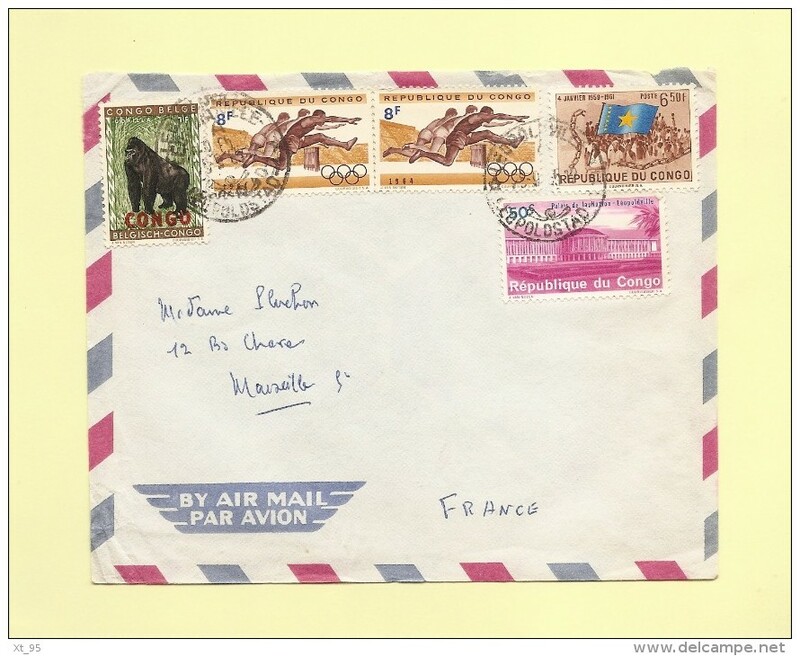 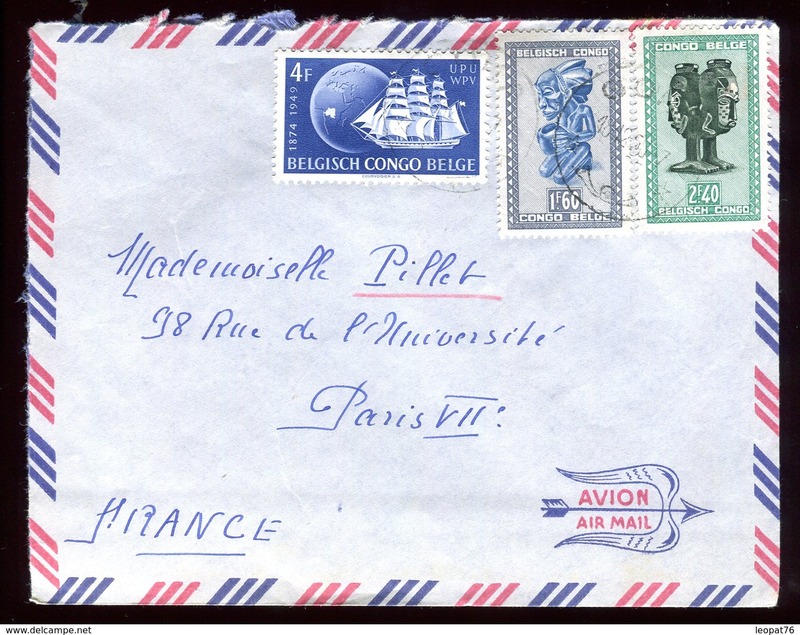 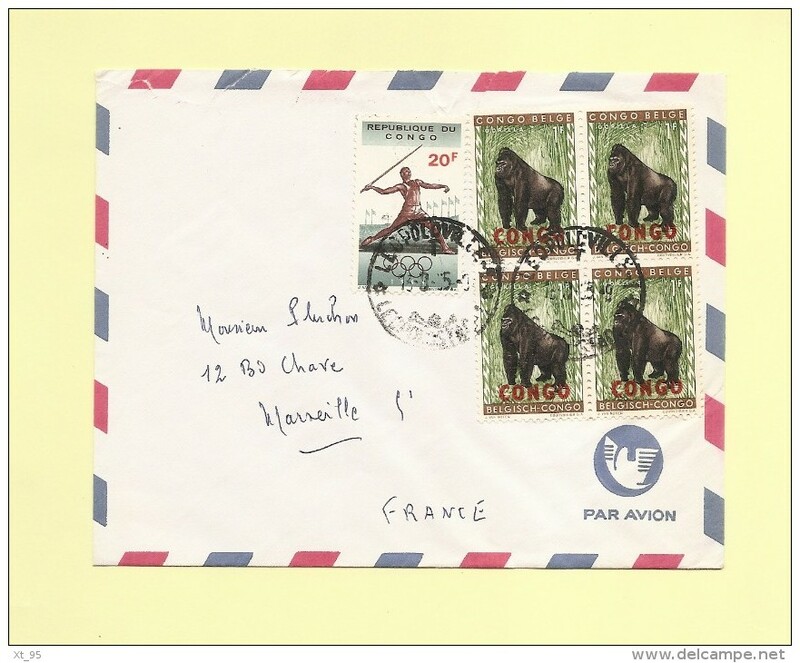 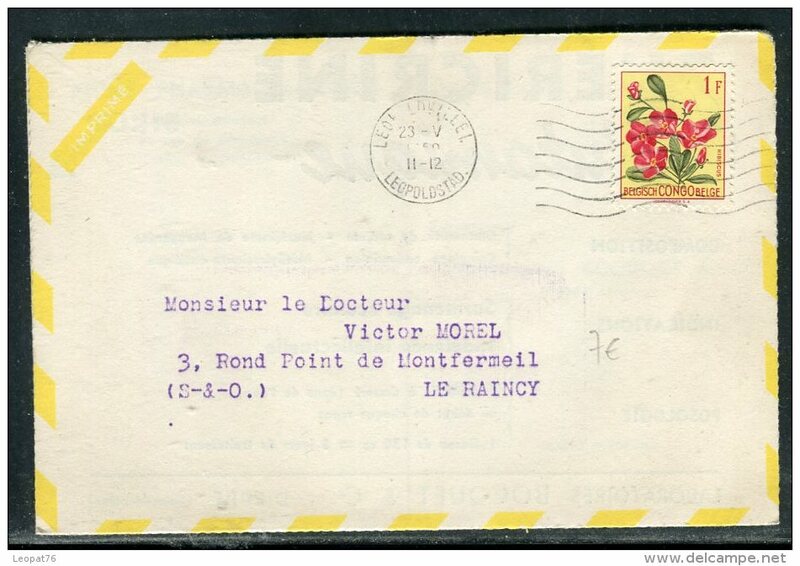 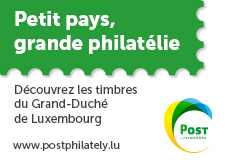 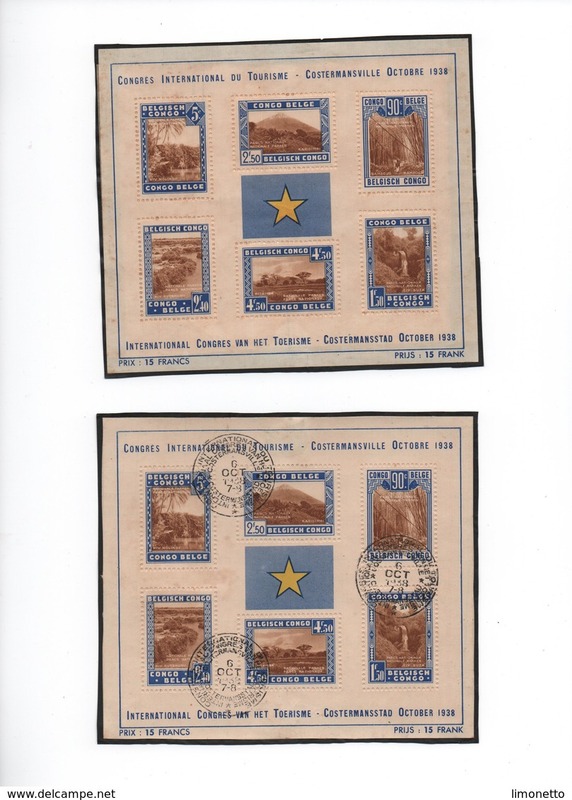 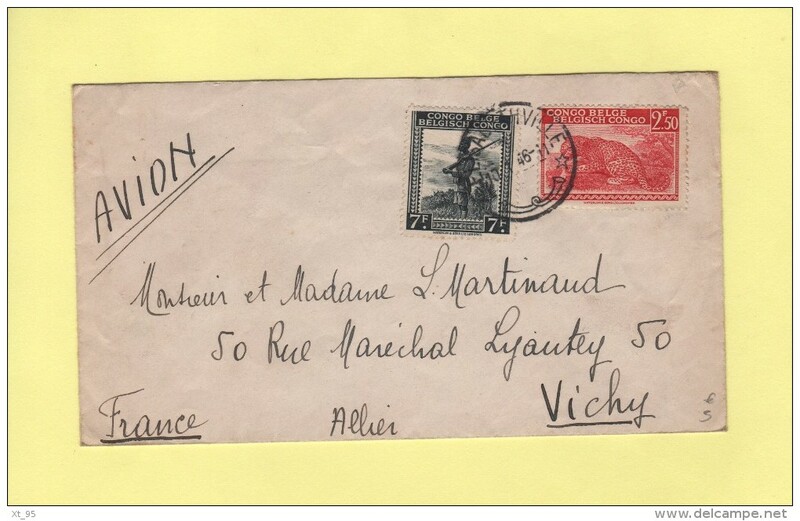 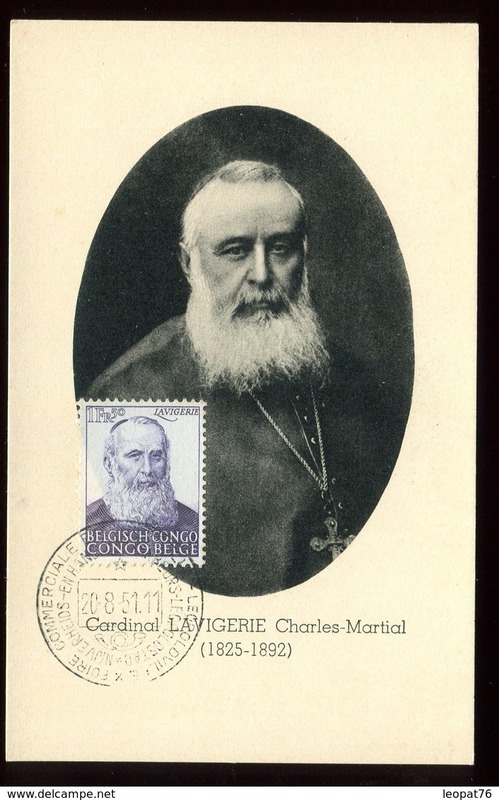 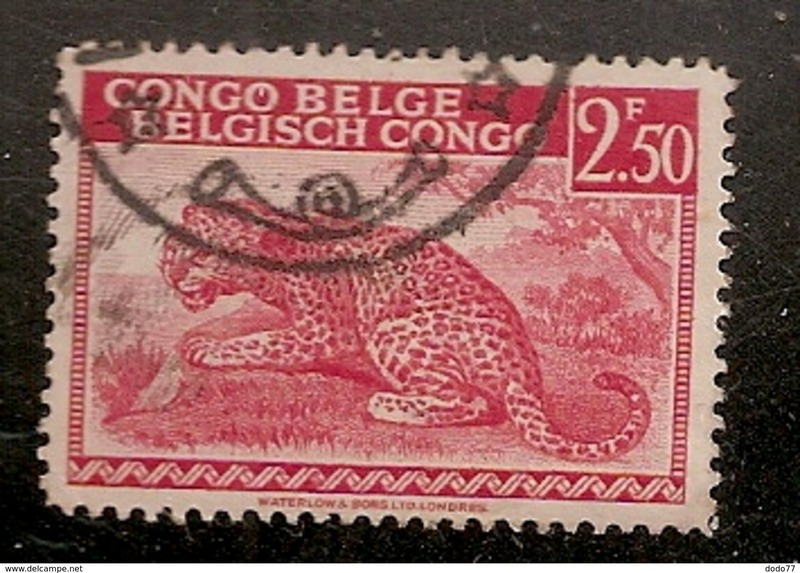 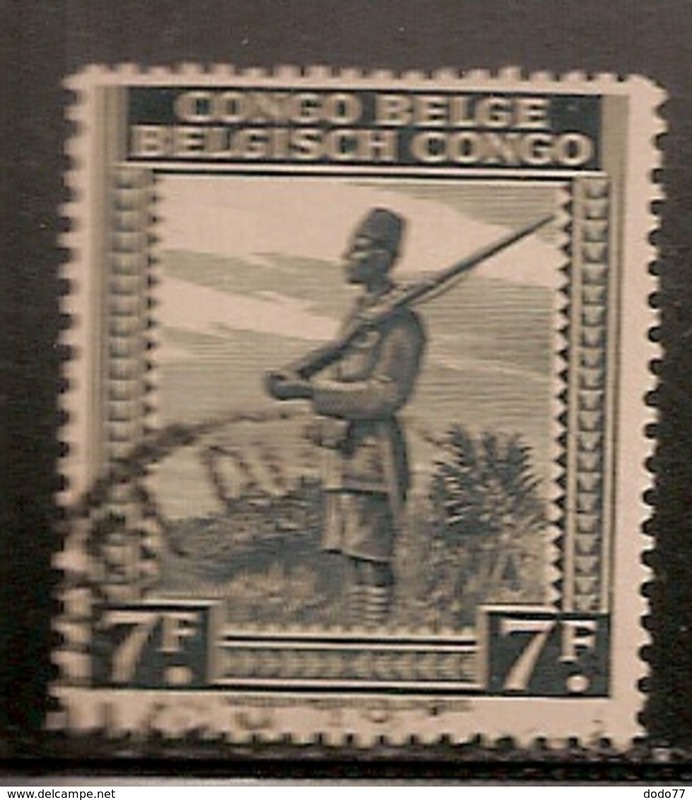 CONGO BELGE ( POSTE ) : Y&T N° 226X5 TIMBRES NEUFS SANS TRACE DE CHARNIERE , A VOIR . 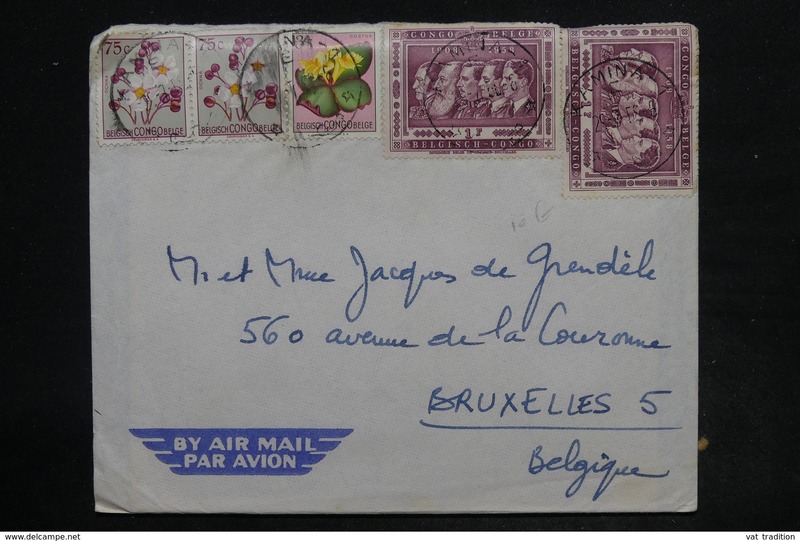 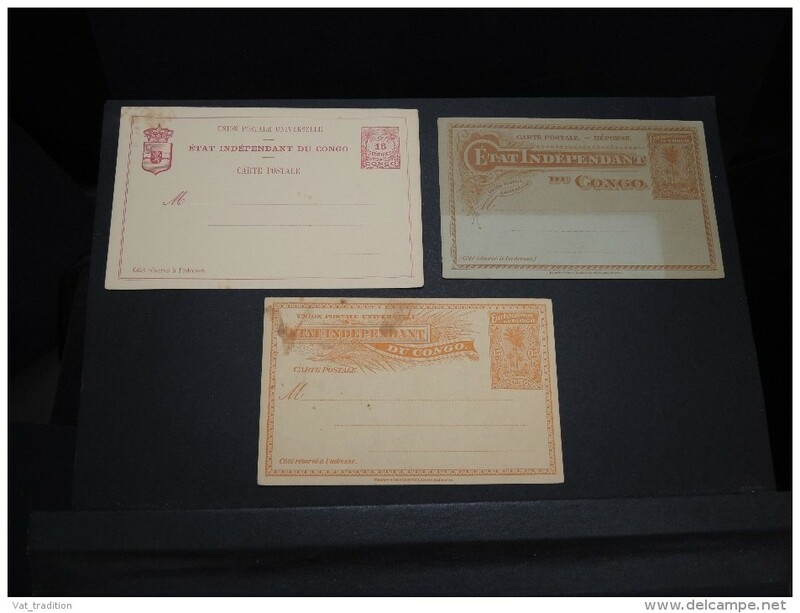 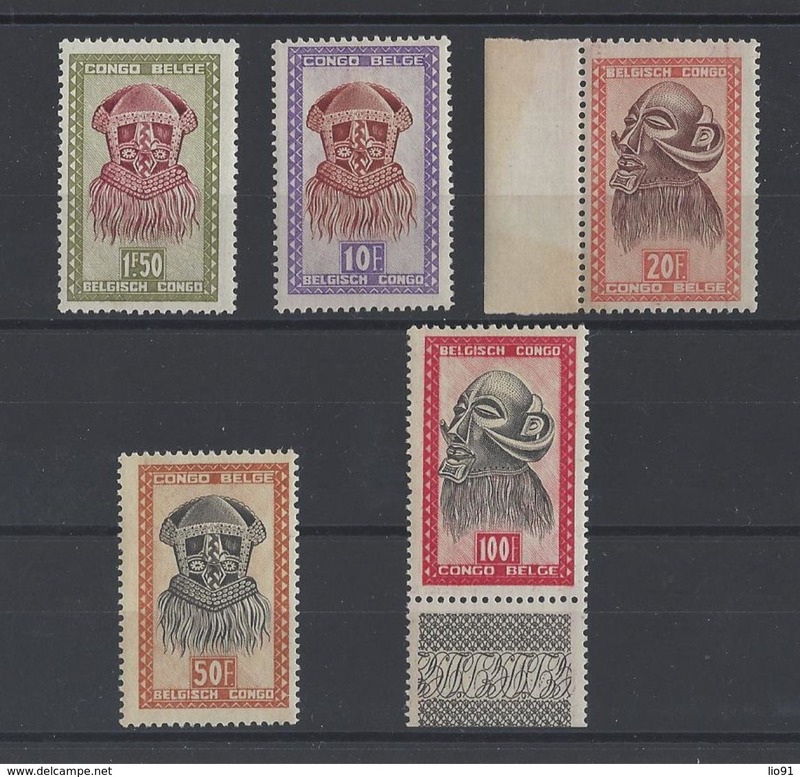 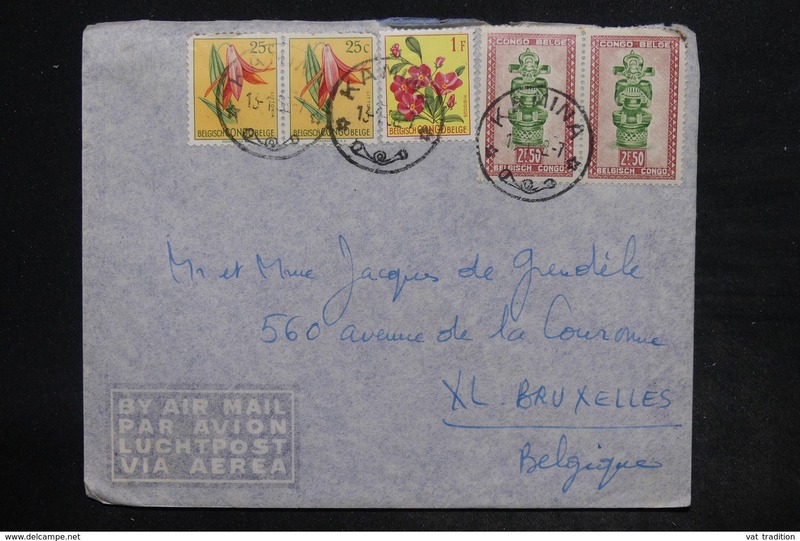 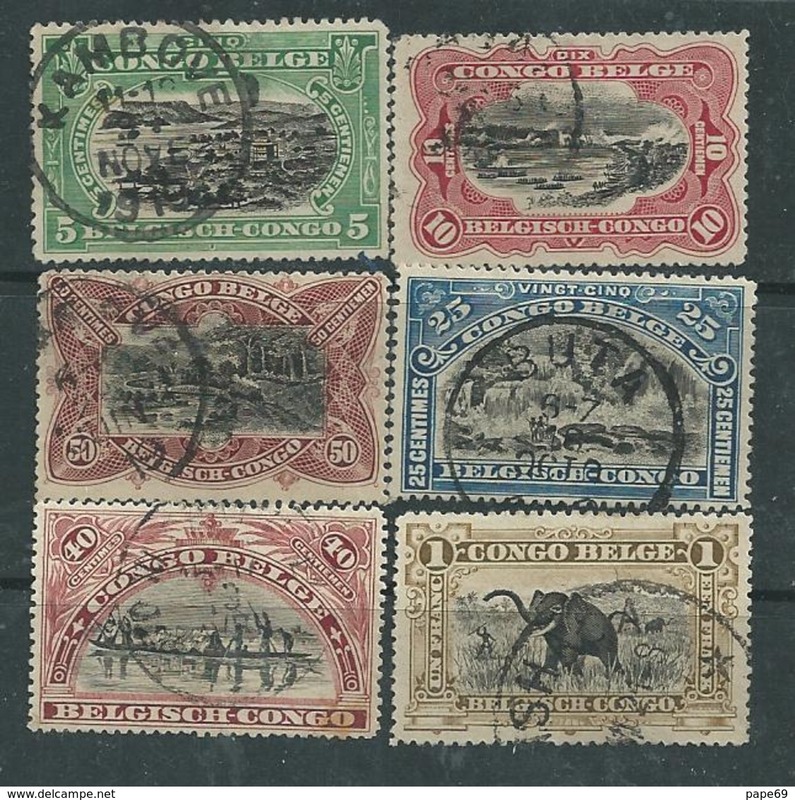 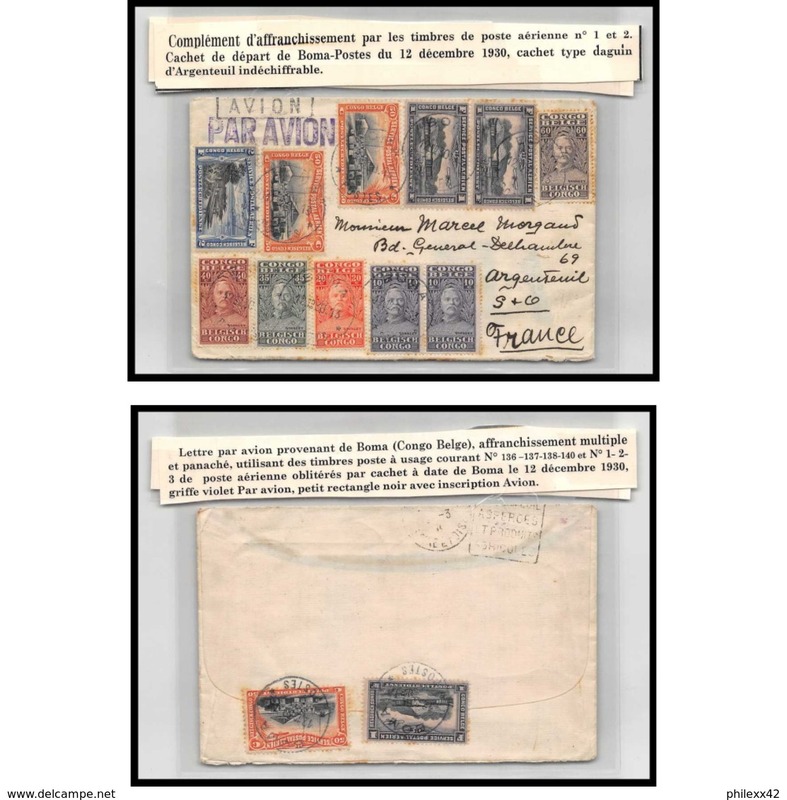 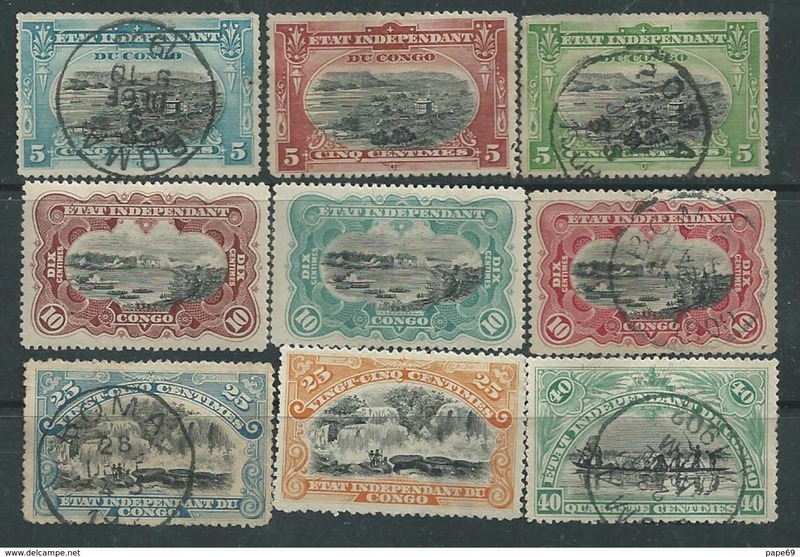 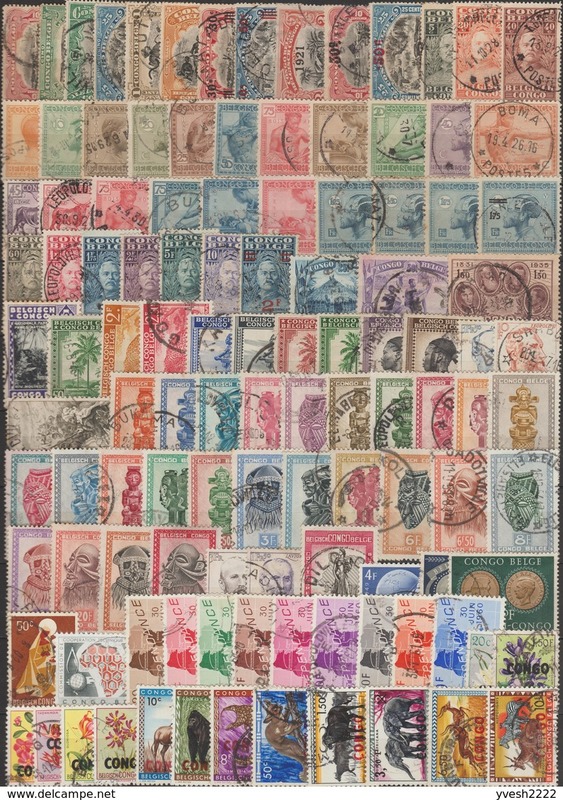 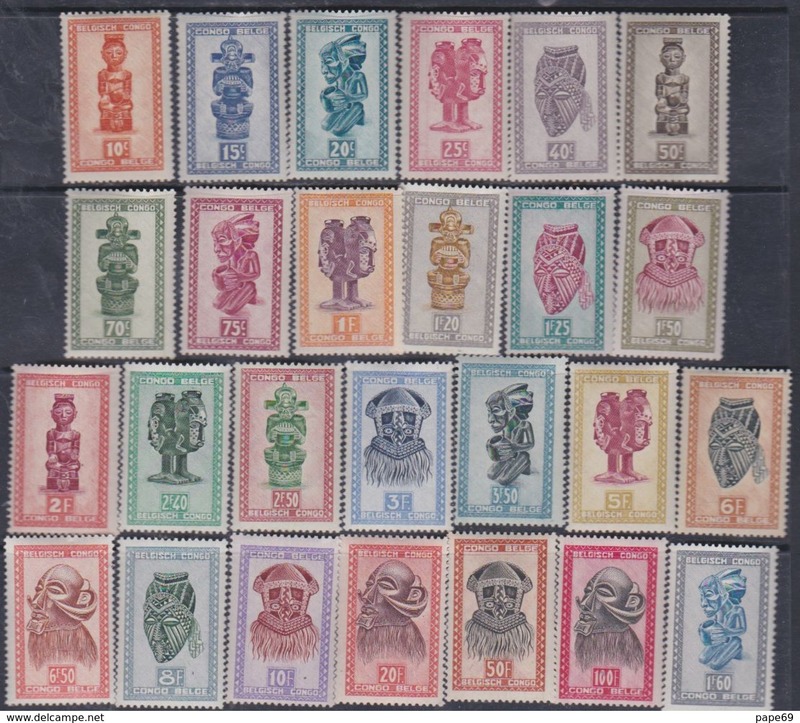 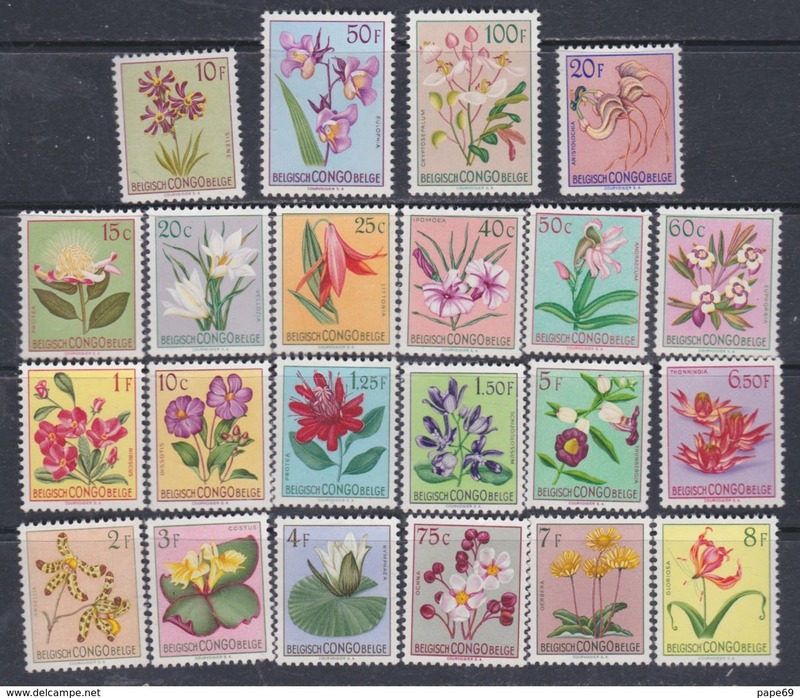 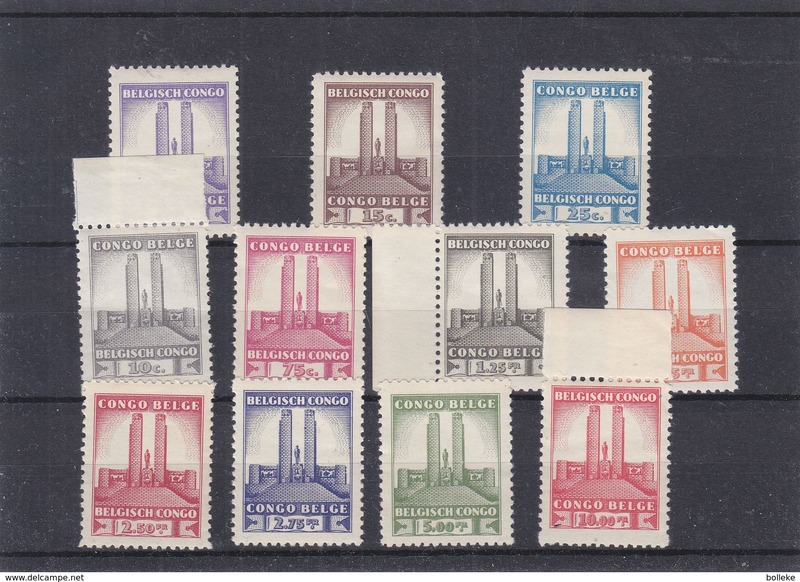 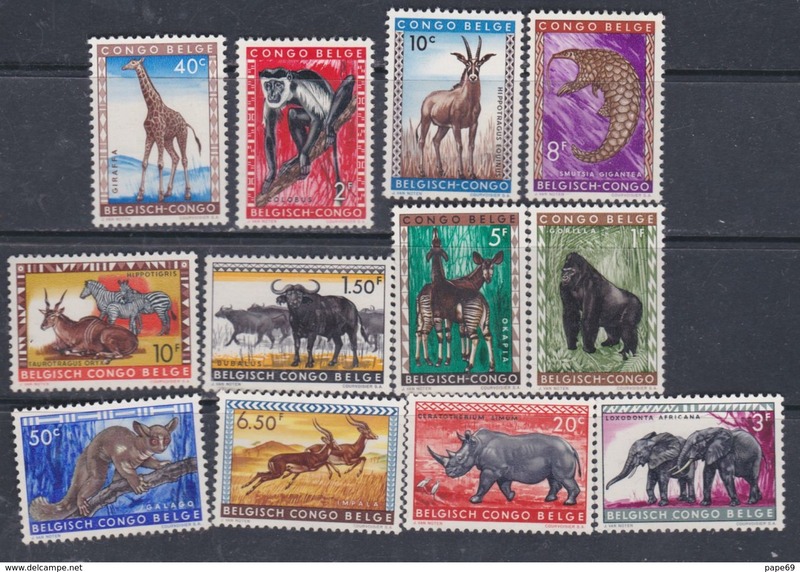 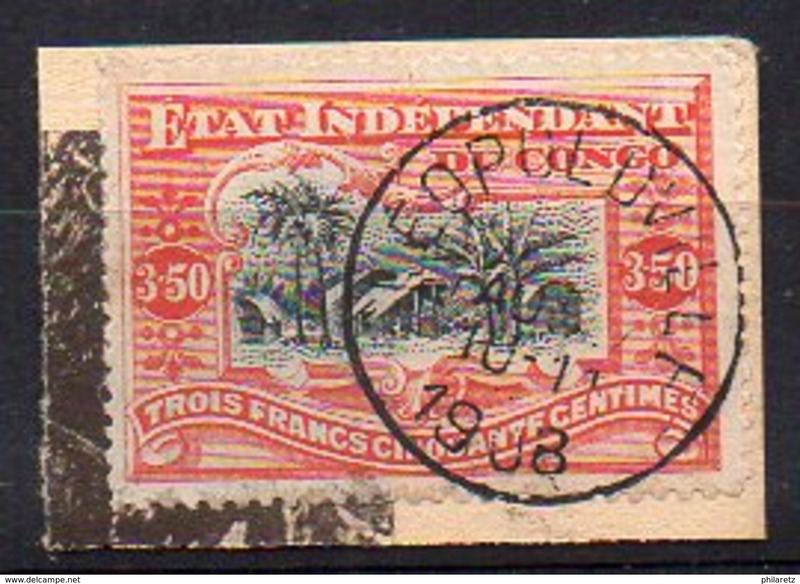 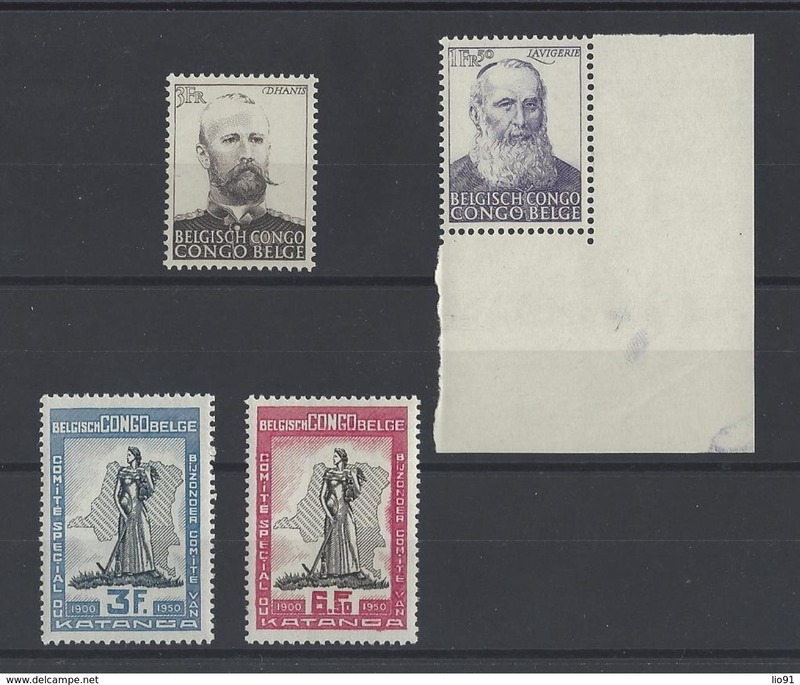 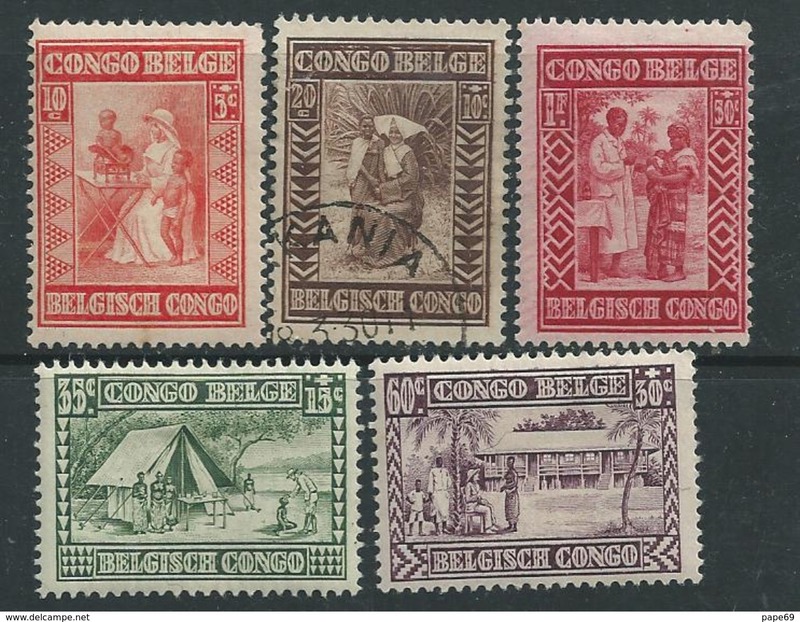 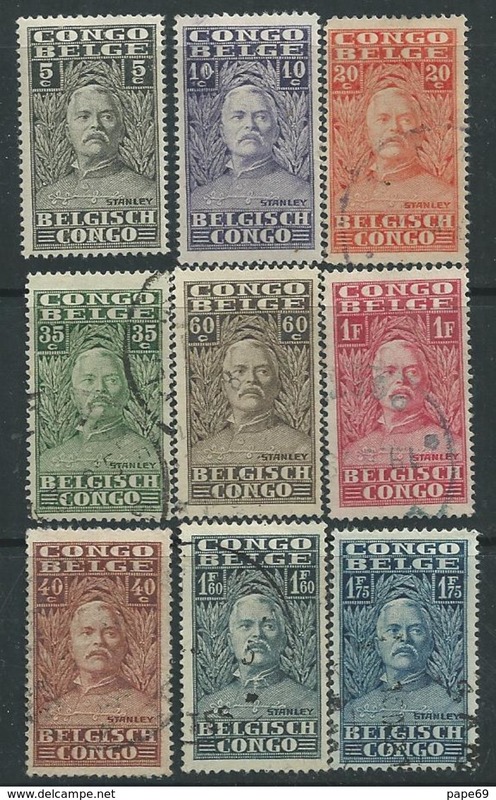 CONGO BELGE : JOLI PETIT LOT DE TIMBRES OBLITERES , PERIODES DIVERSES A VOIR . 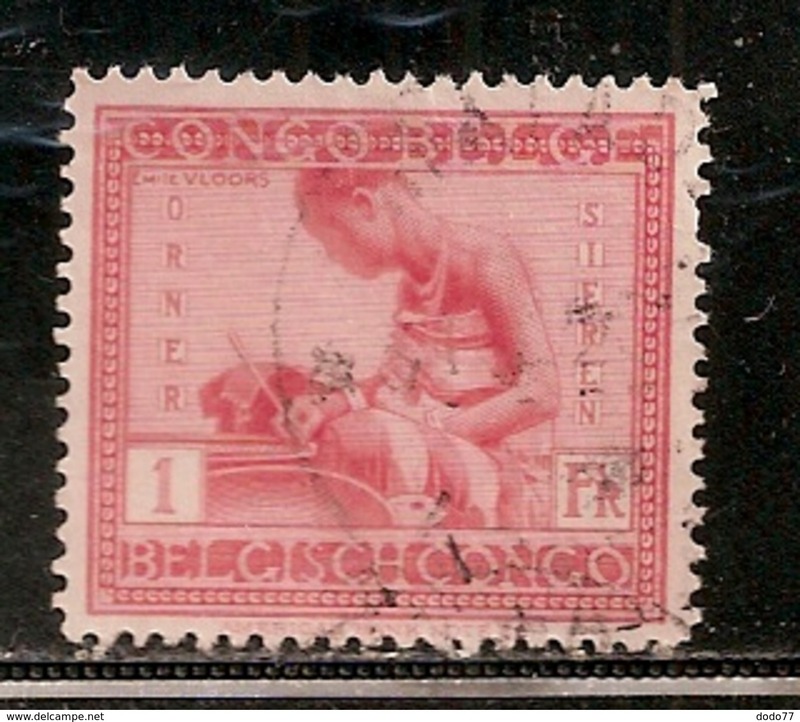 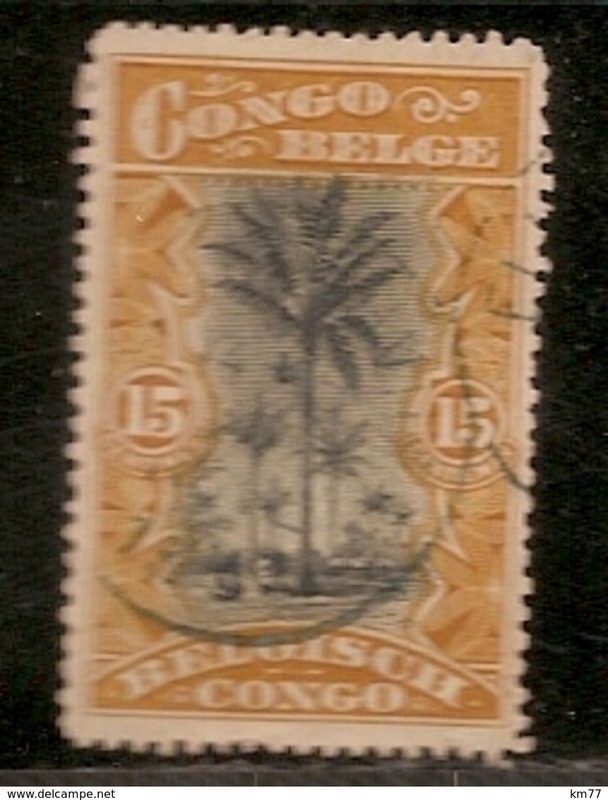 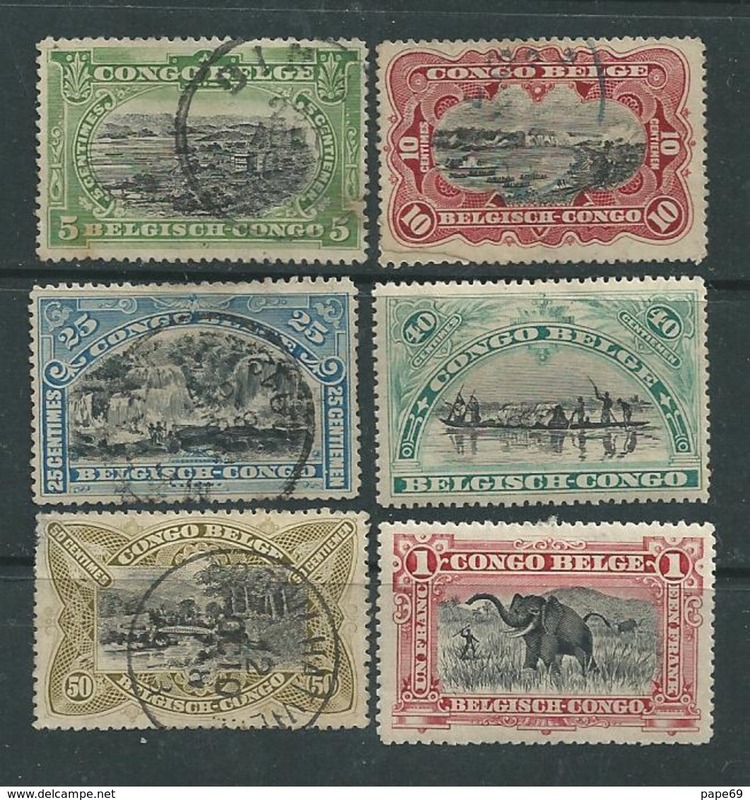 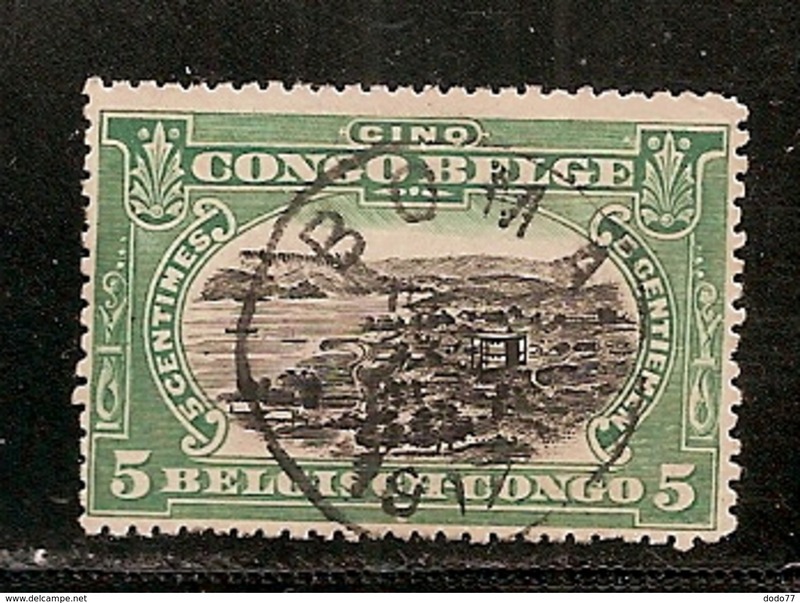 CONGO belge / Belgian Congo : 1916 - Timbres de 1894-1900 avec inscriptions bilingues. 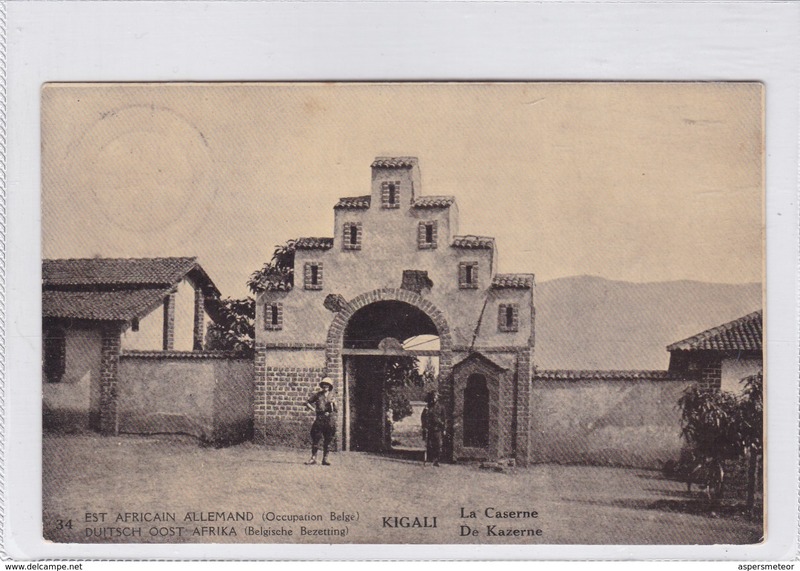 Charnière / MH. 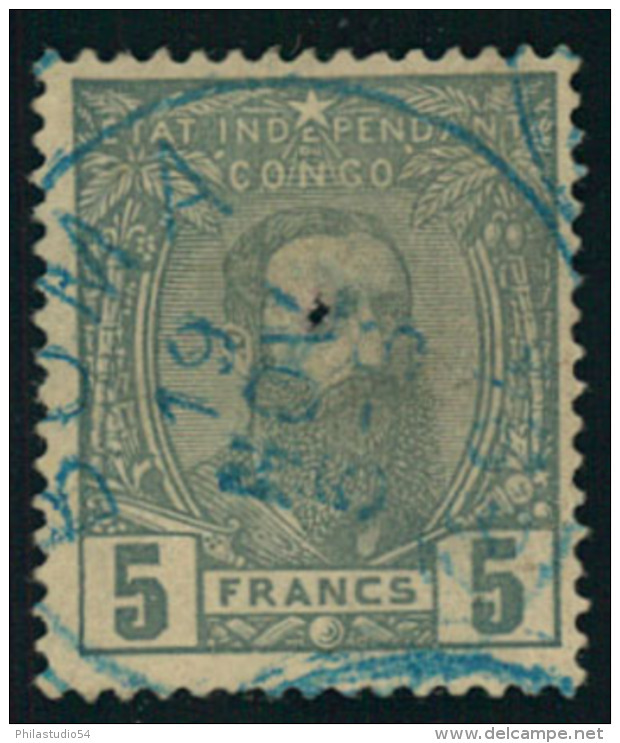 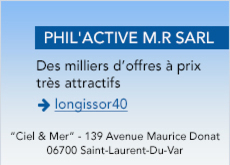 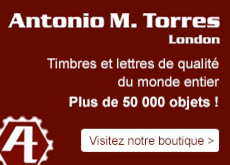 n° 64 à 70.